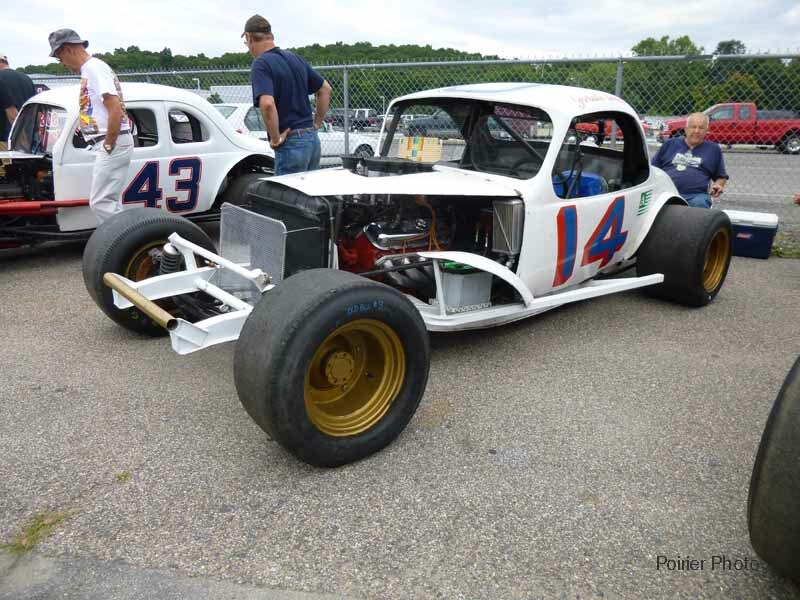 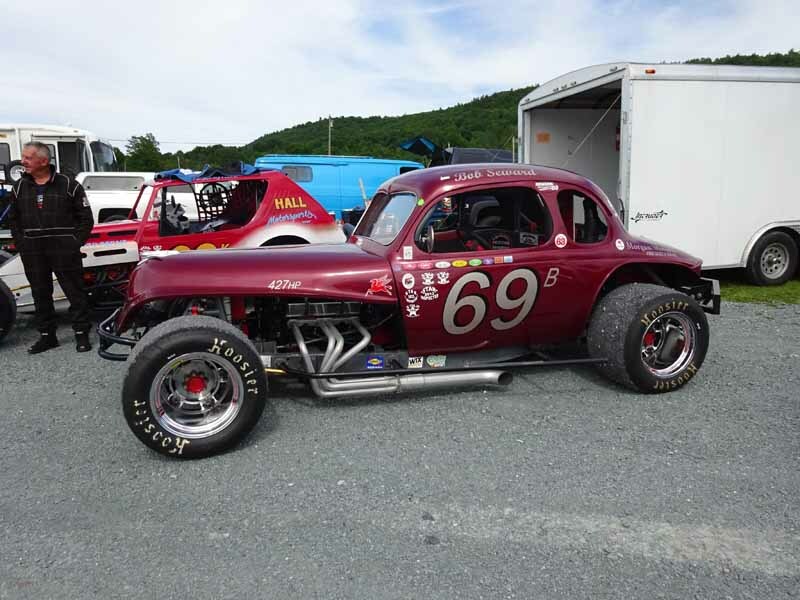 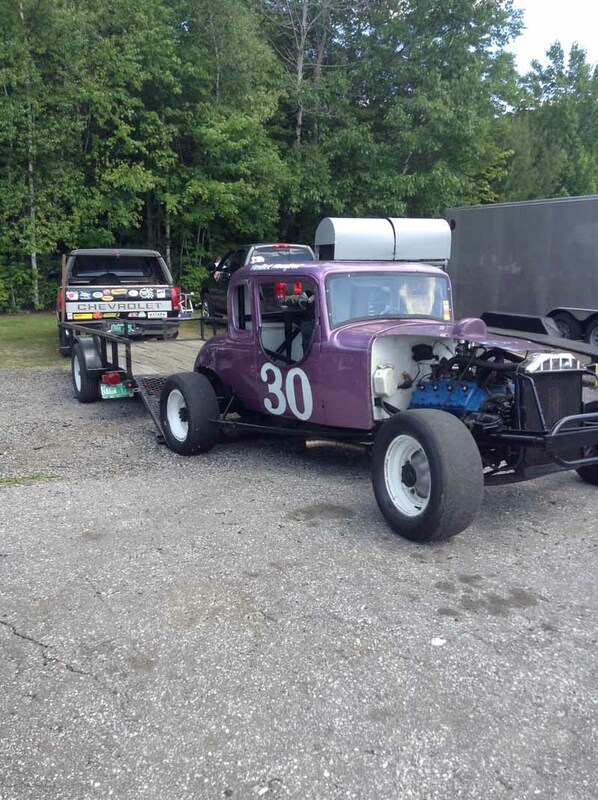 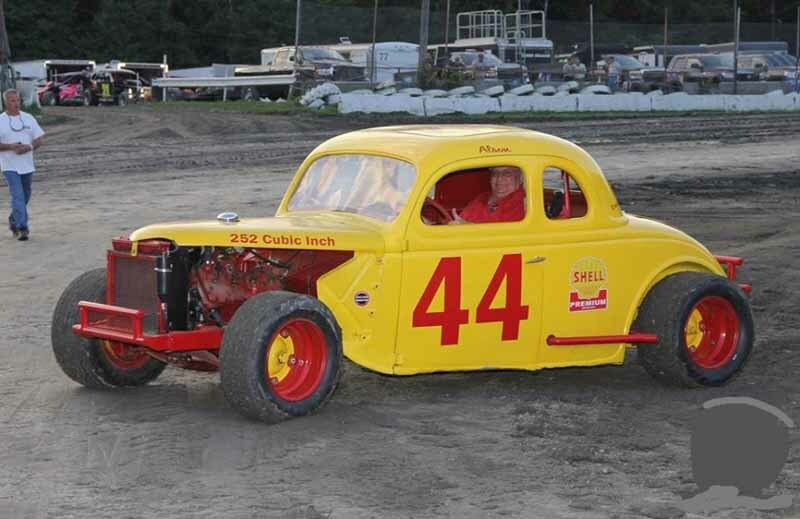 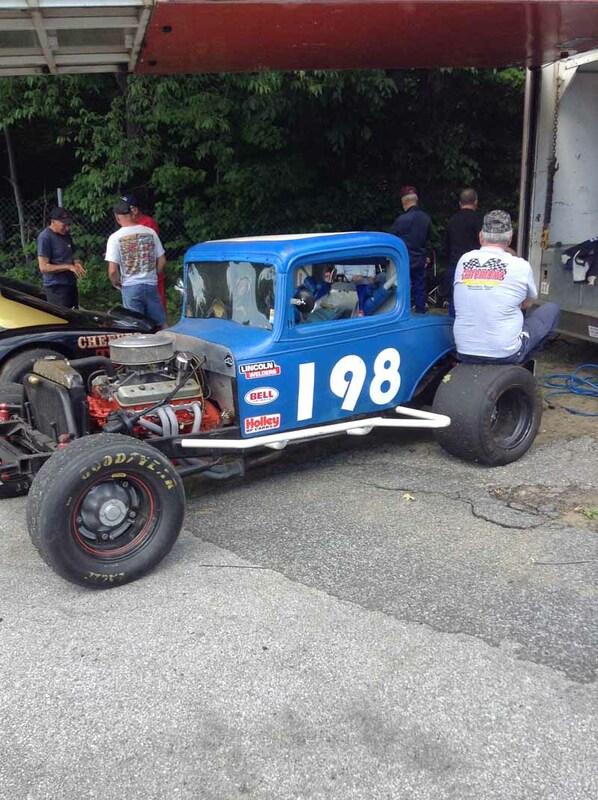 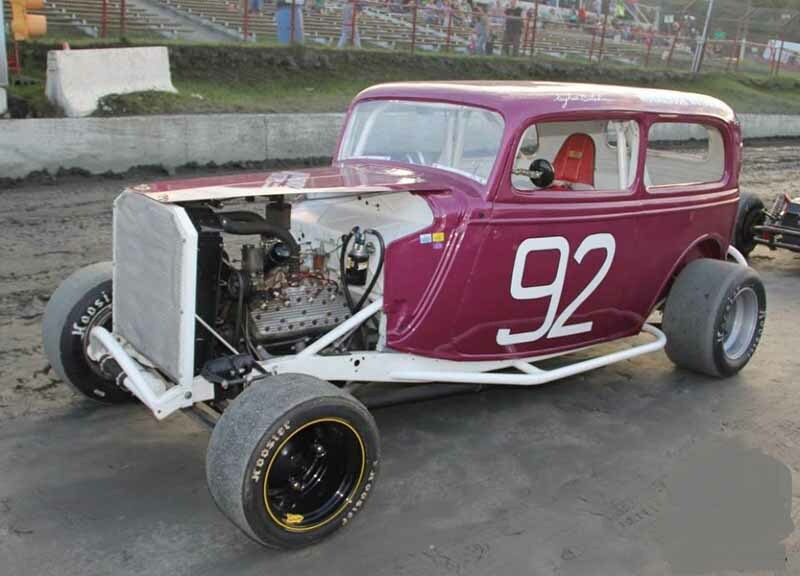 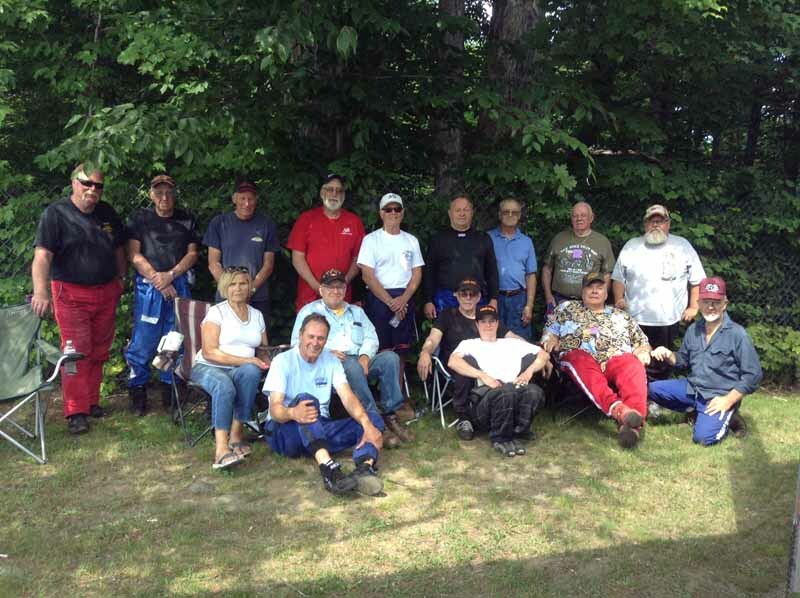 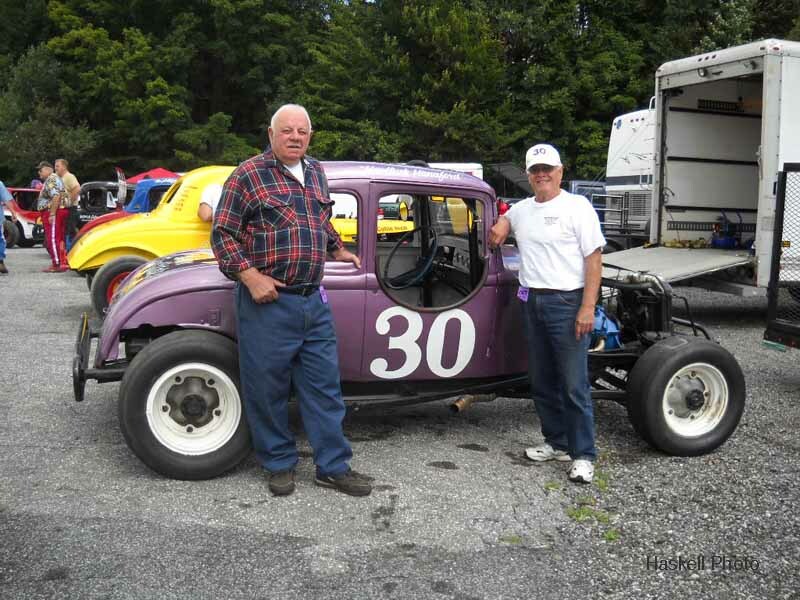 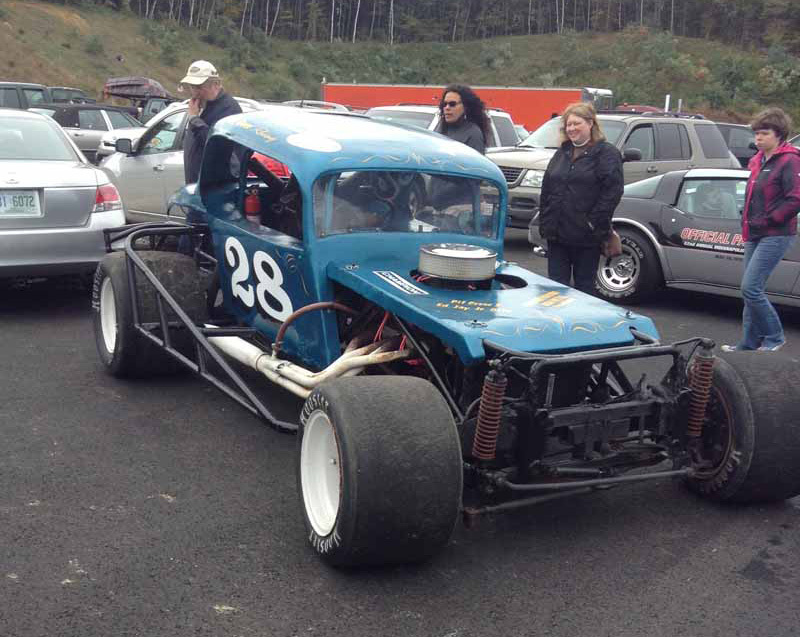 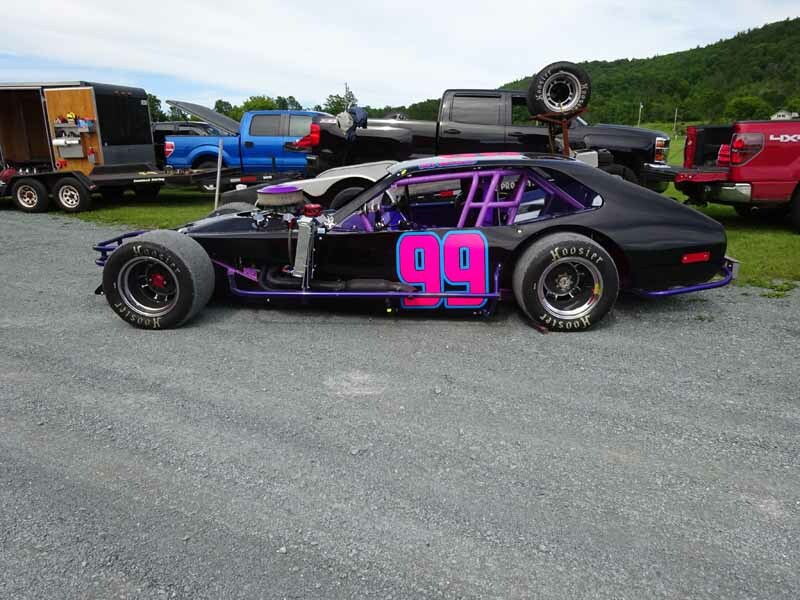 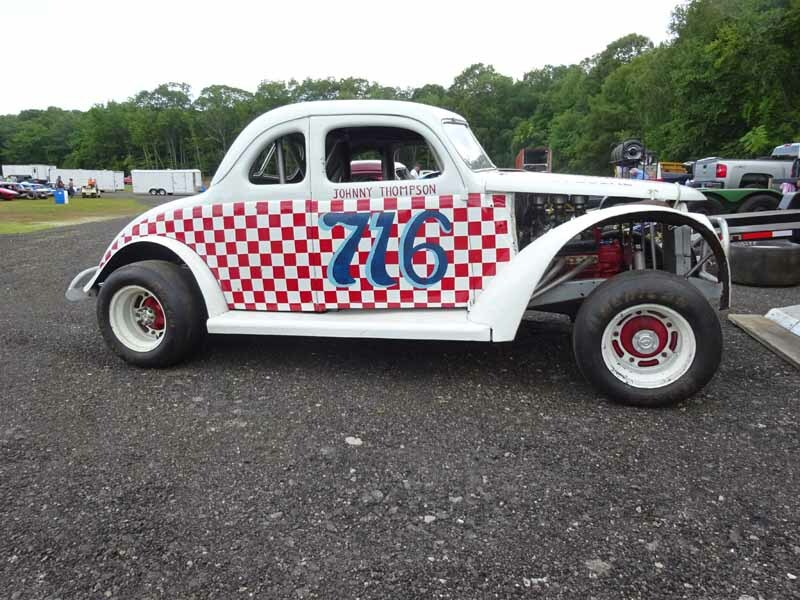 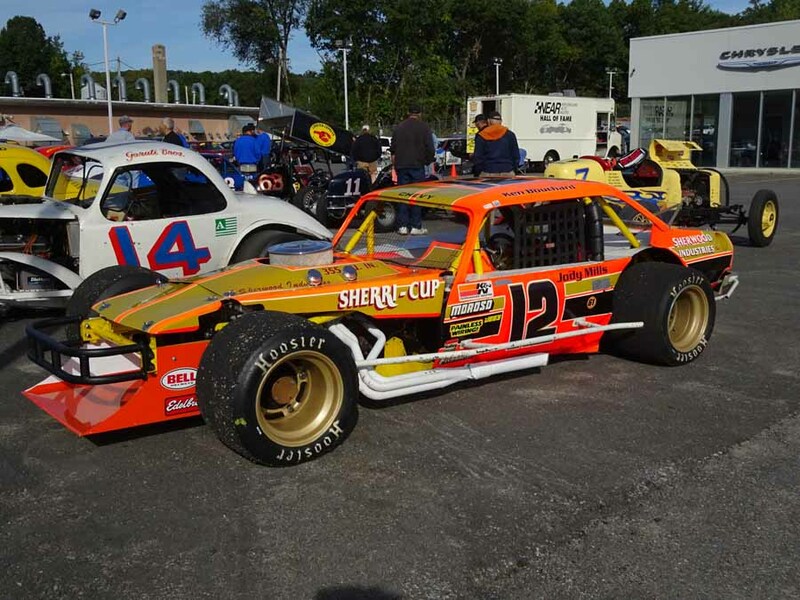 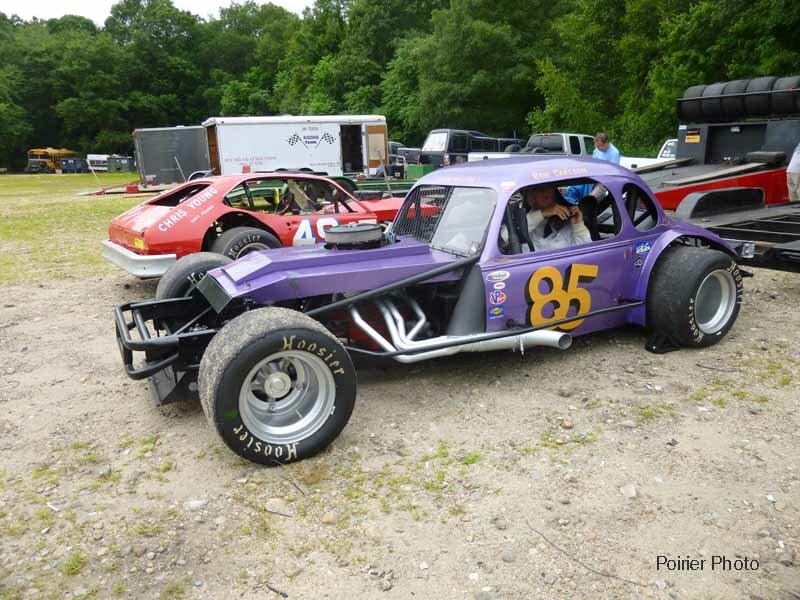 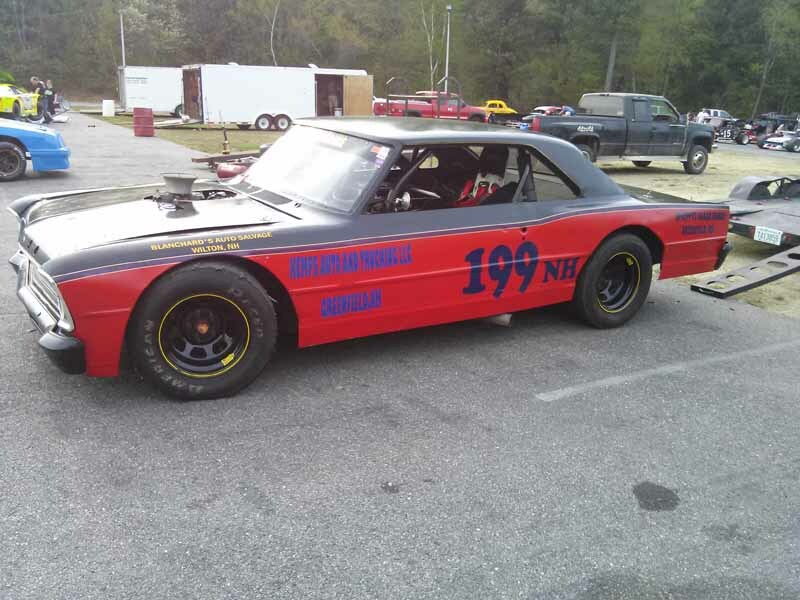 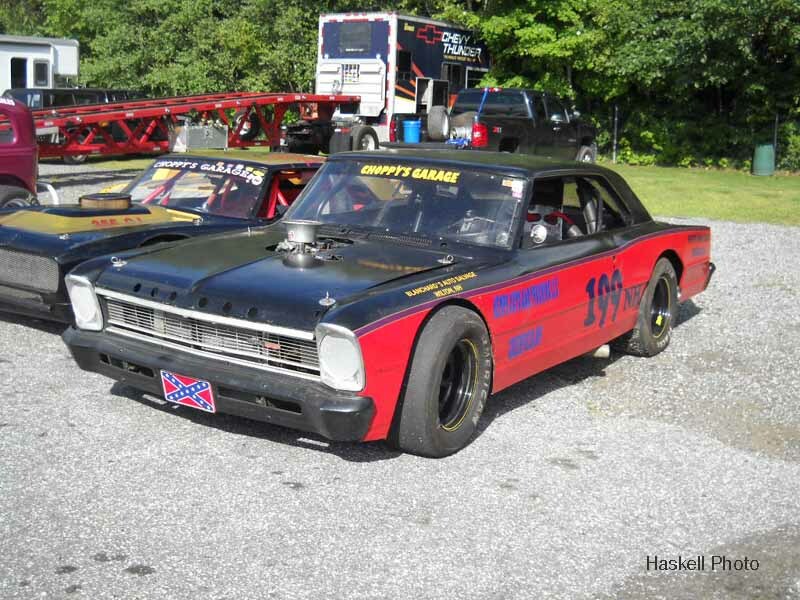 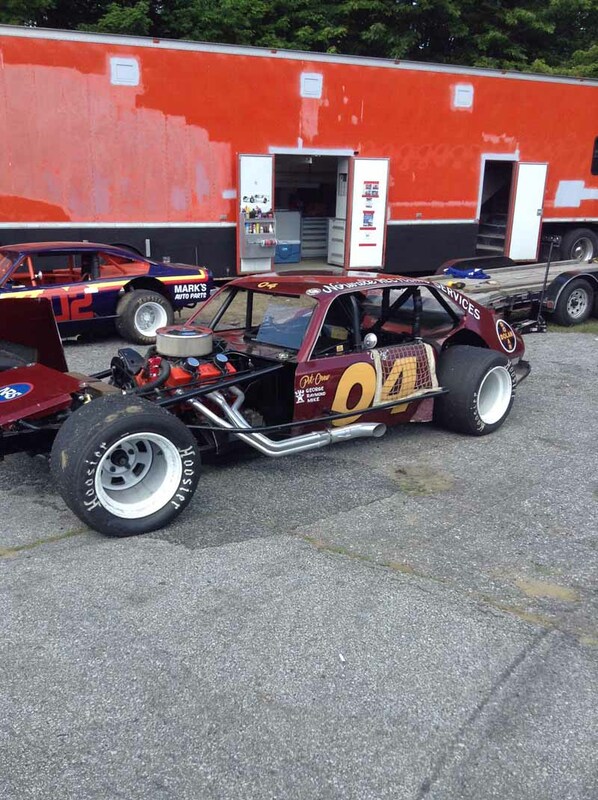 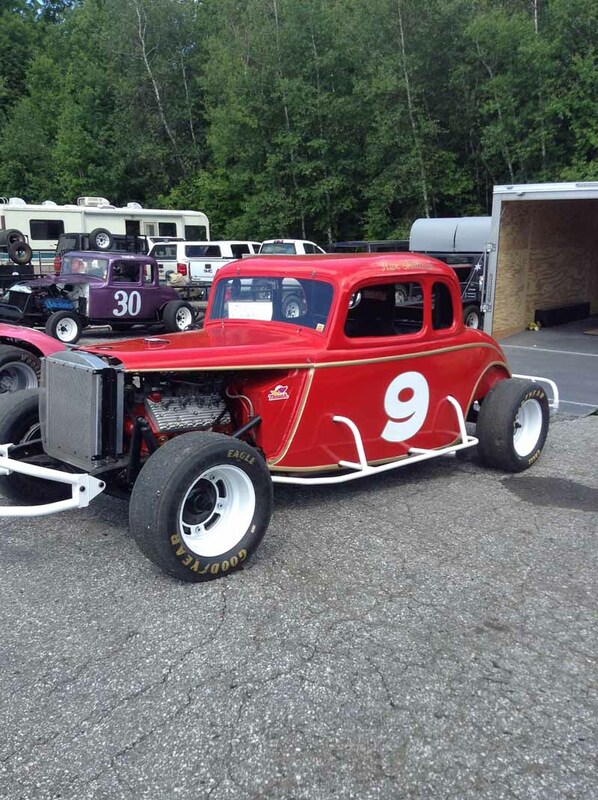 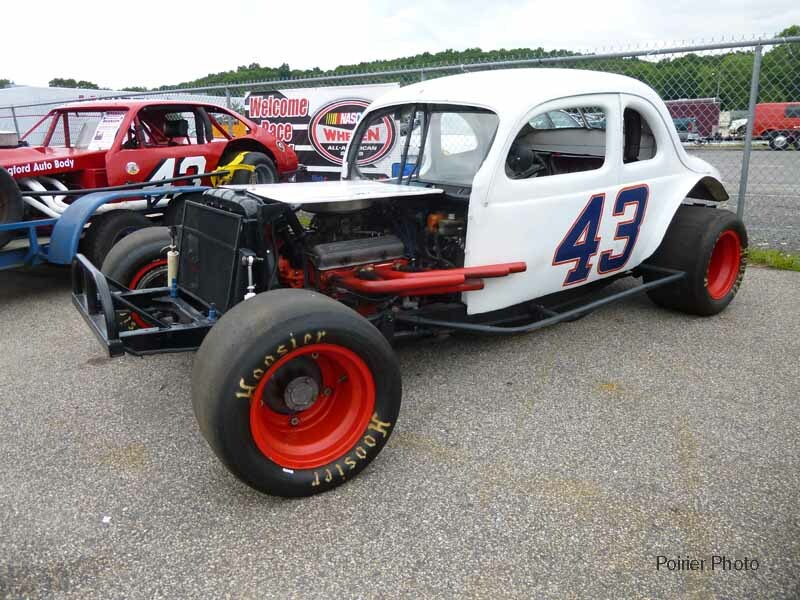 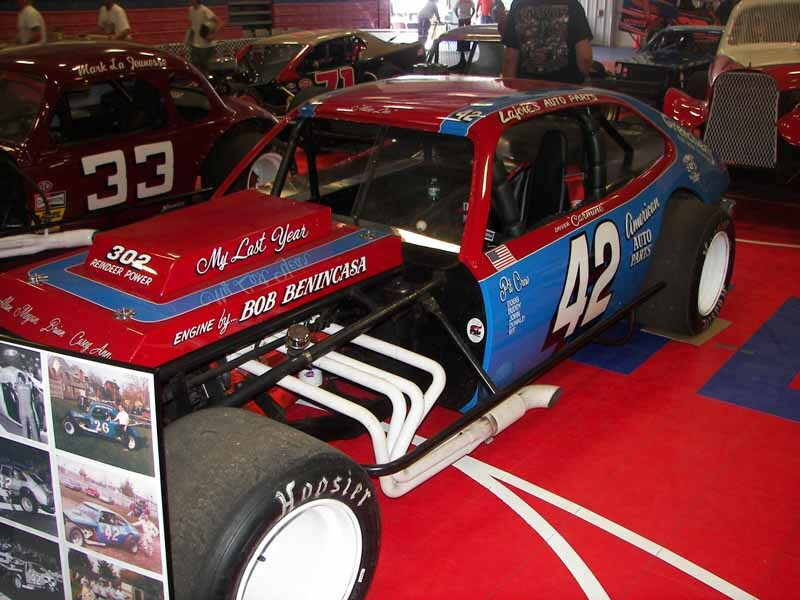 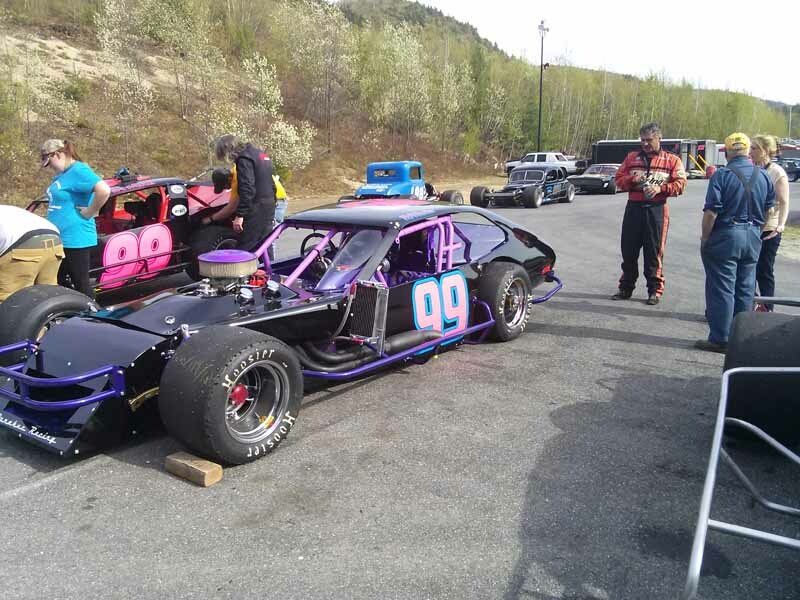 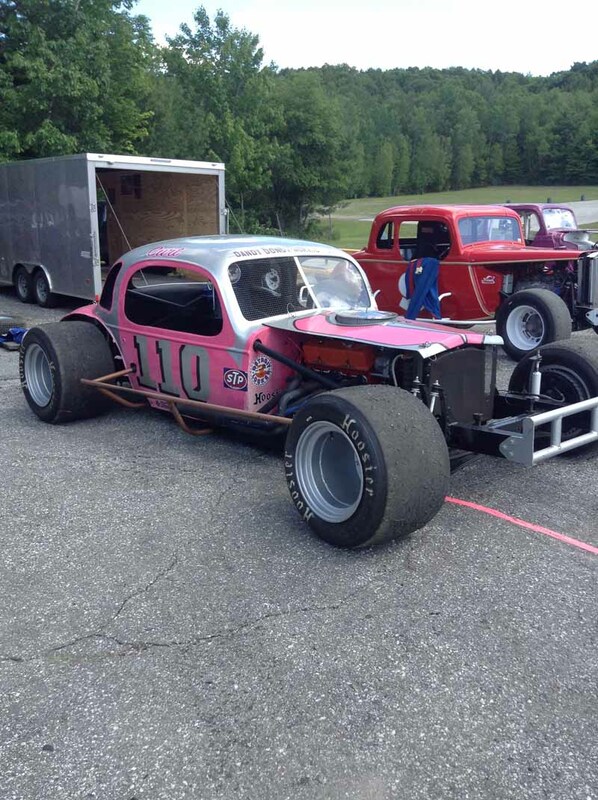 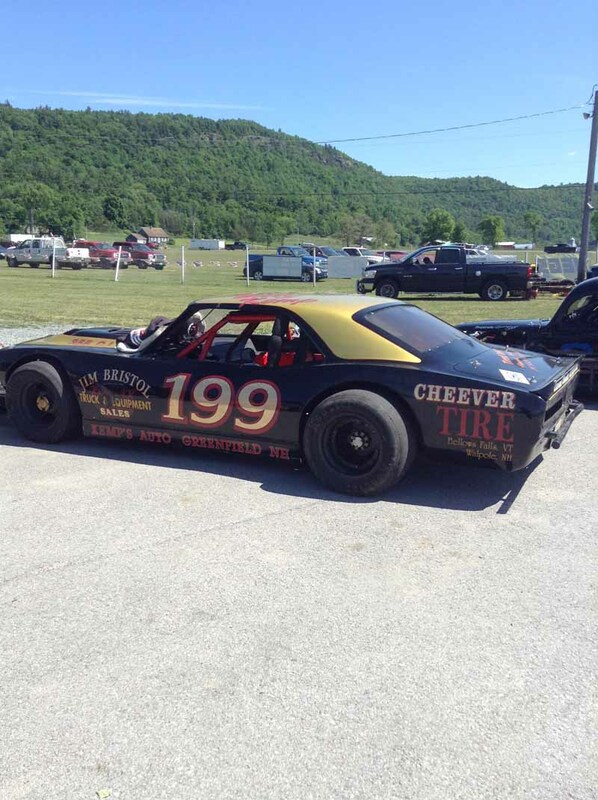 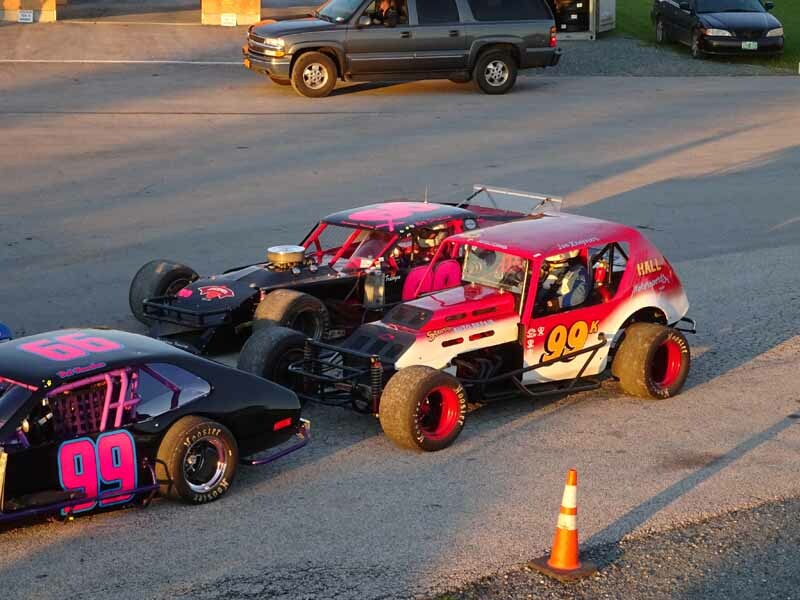 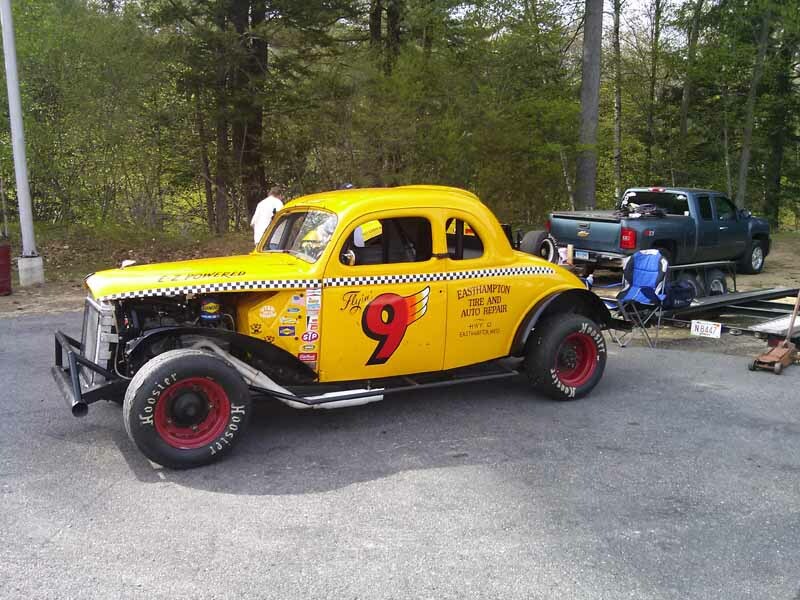 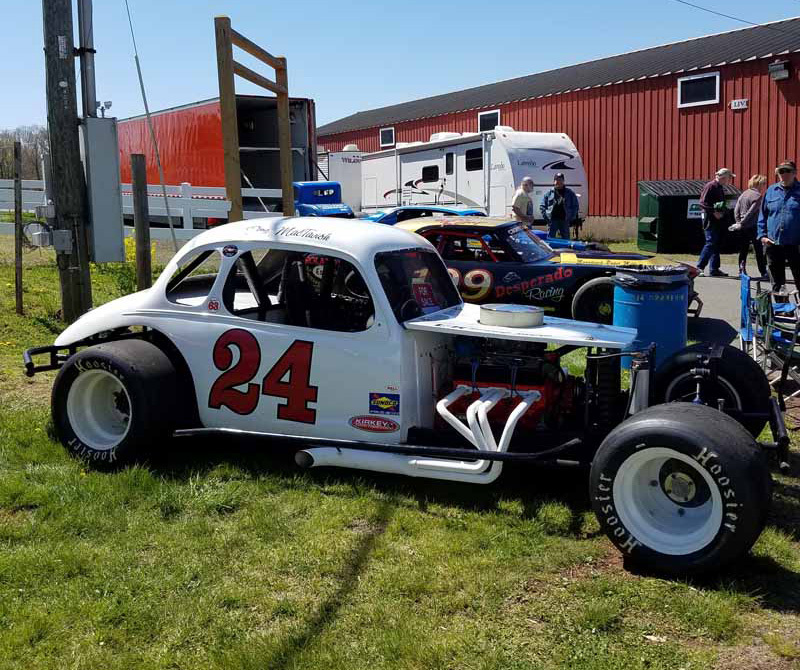 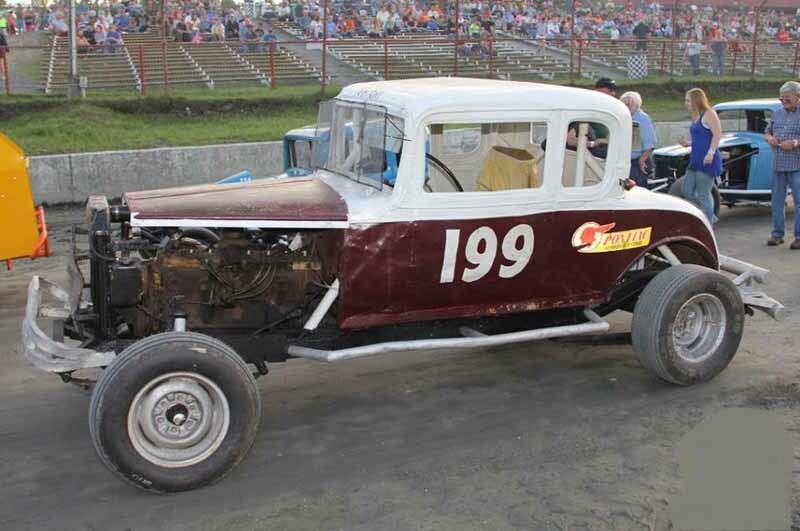 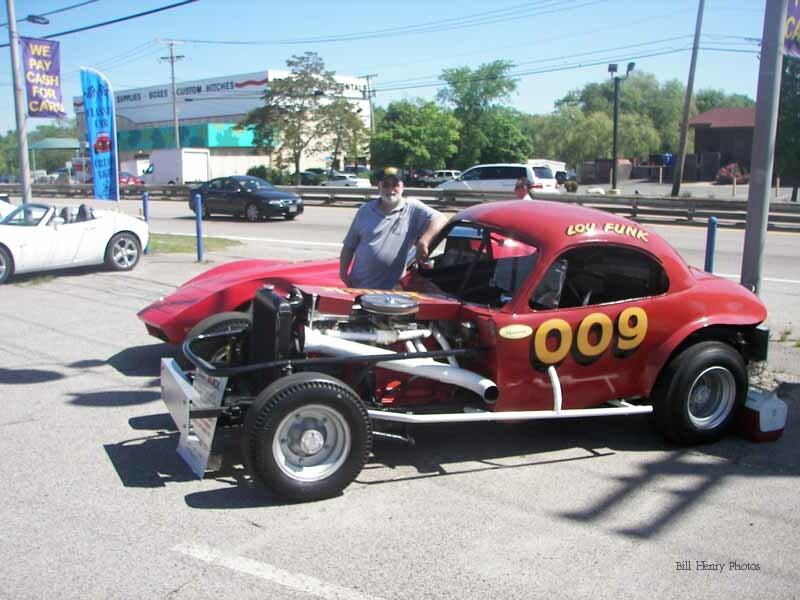 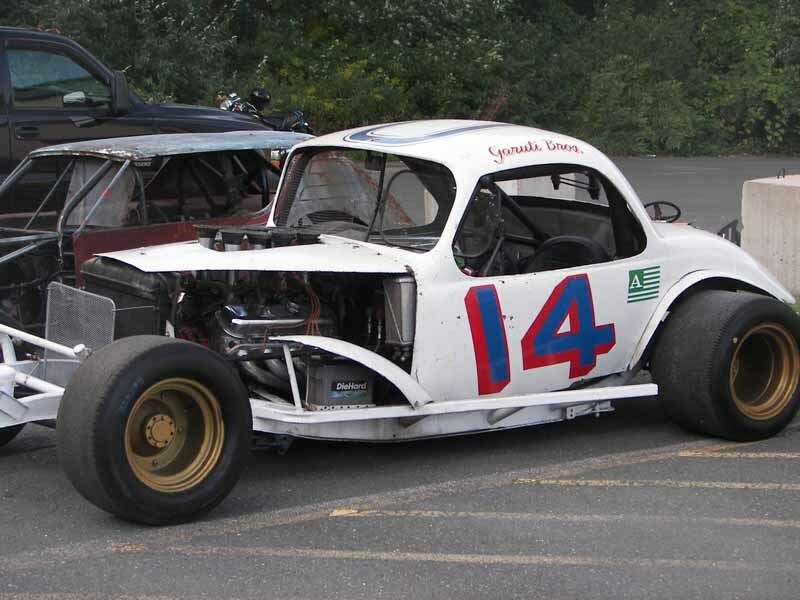 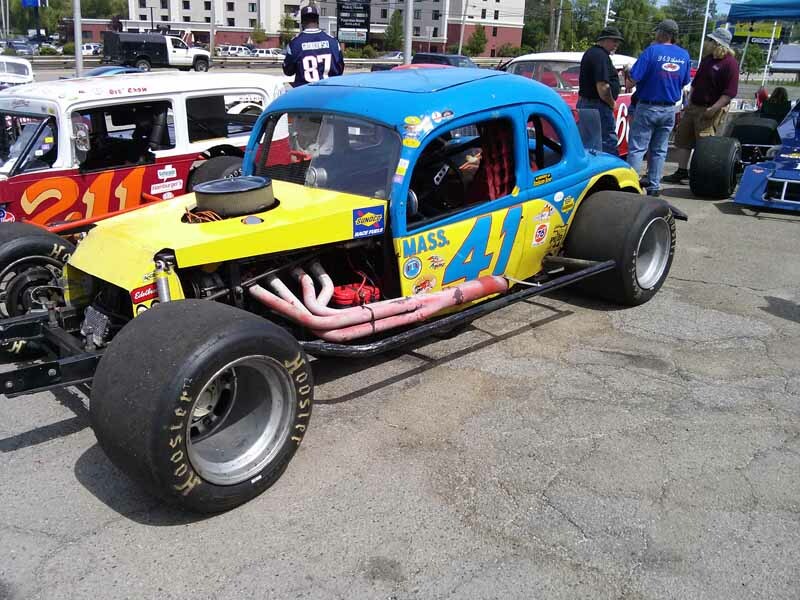 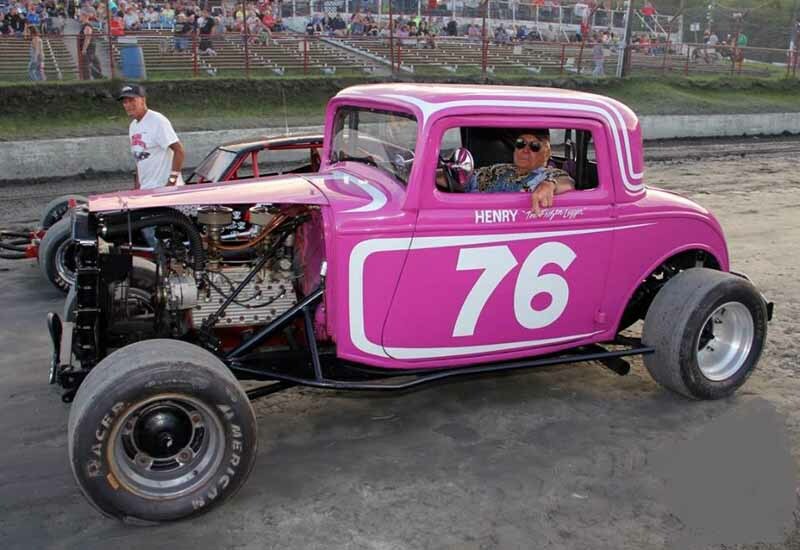 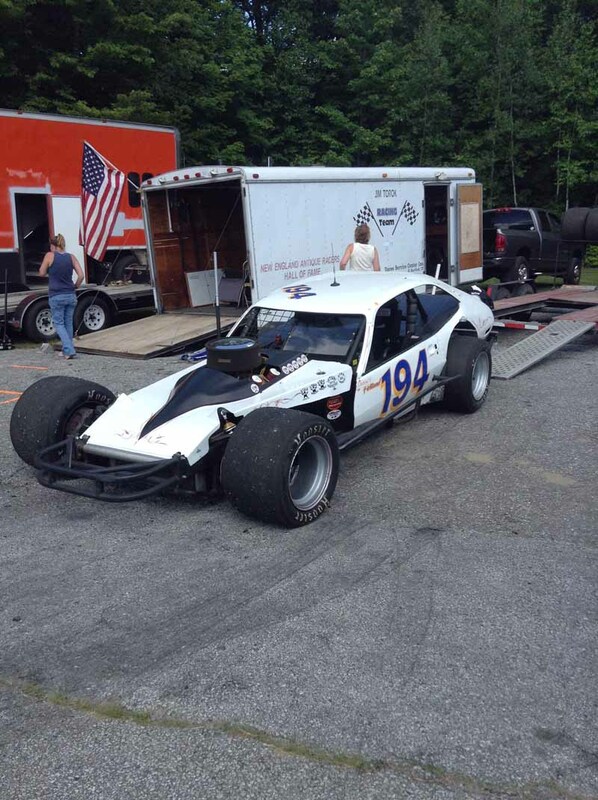 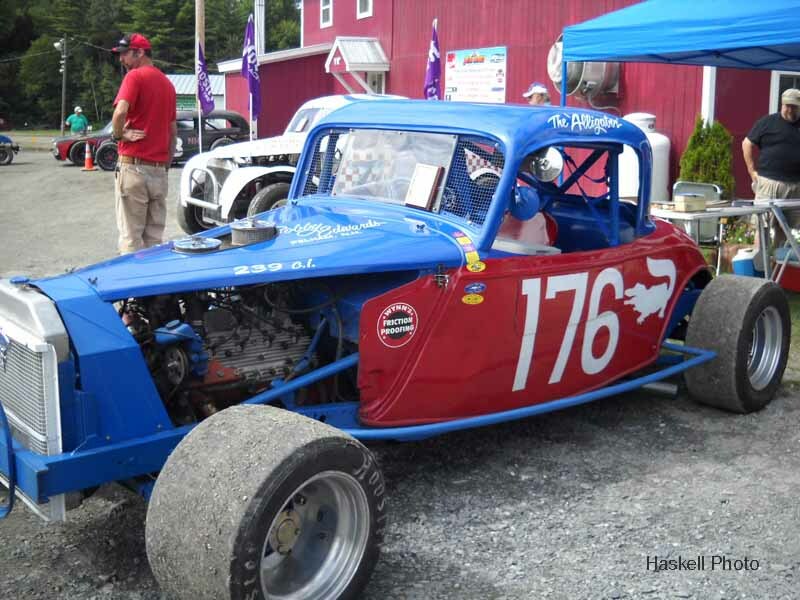 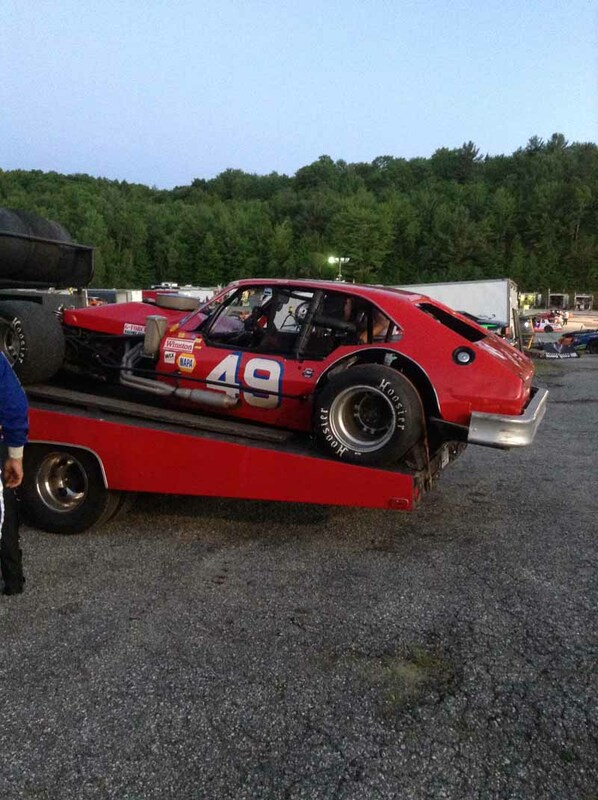 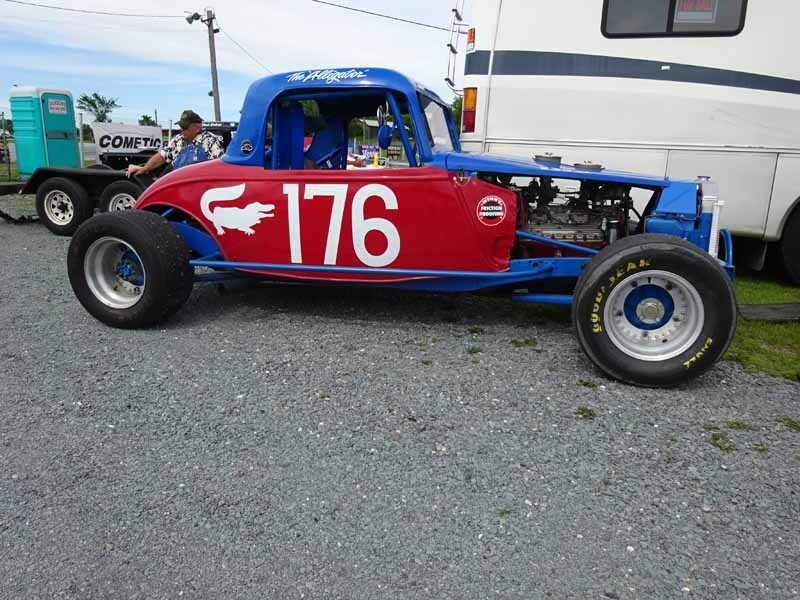 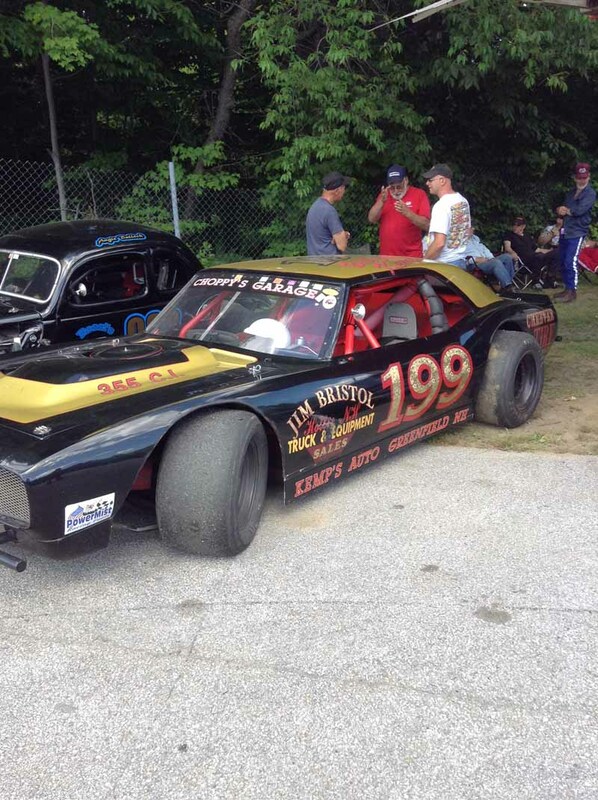 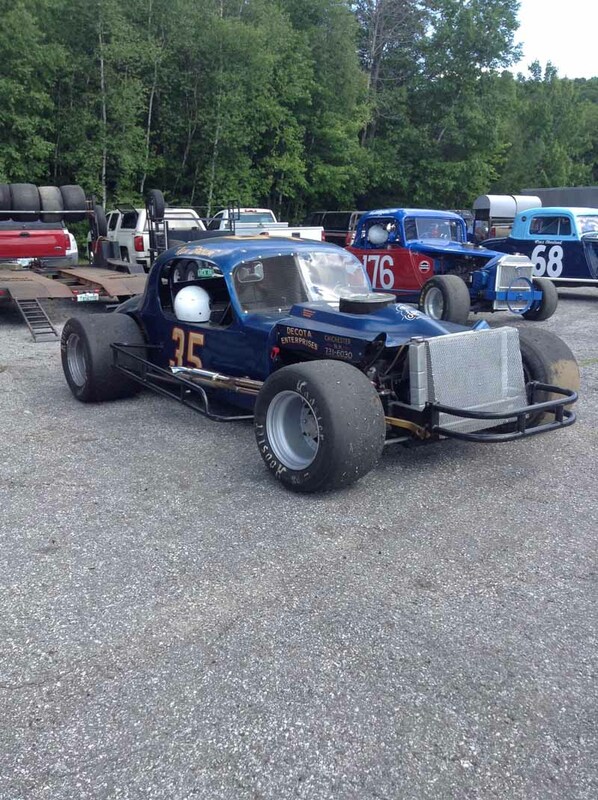 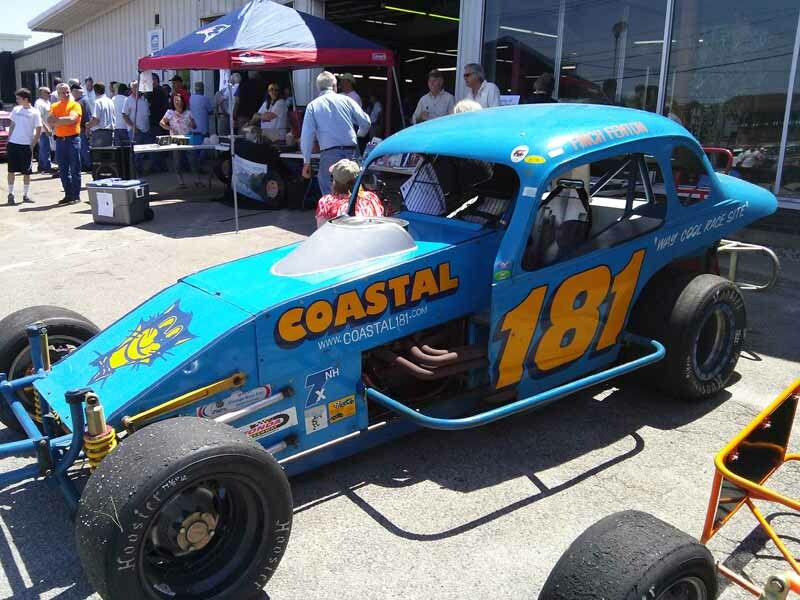 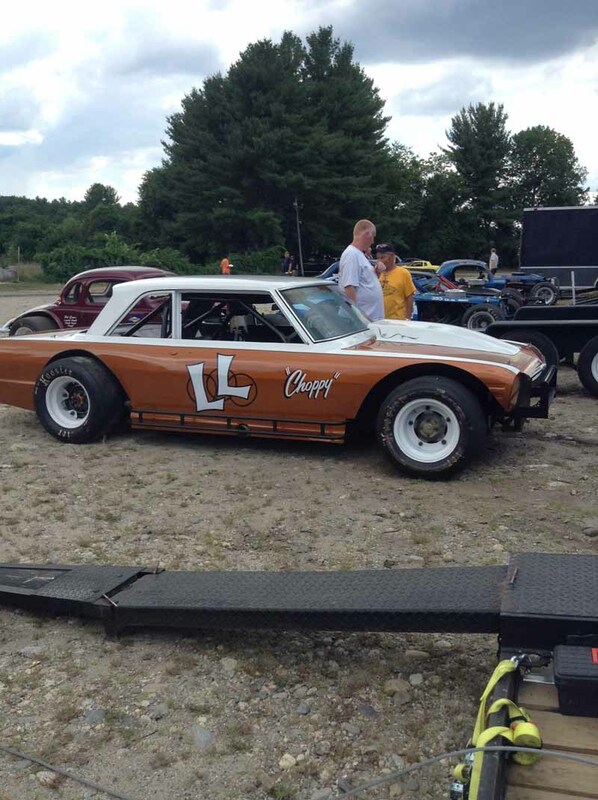 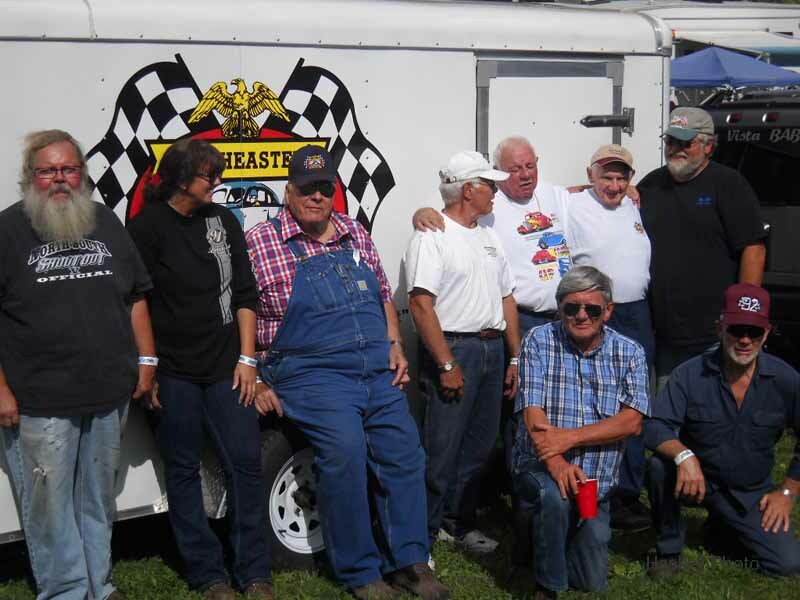 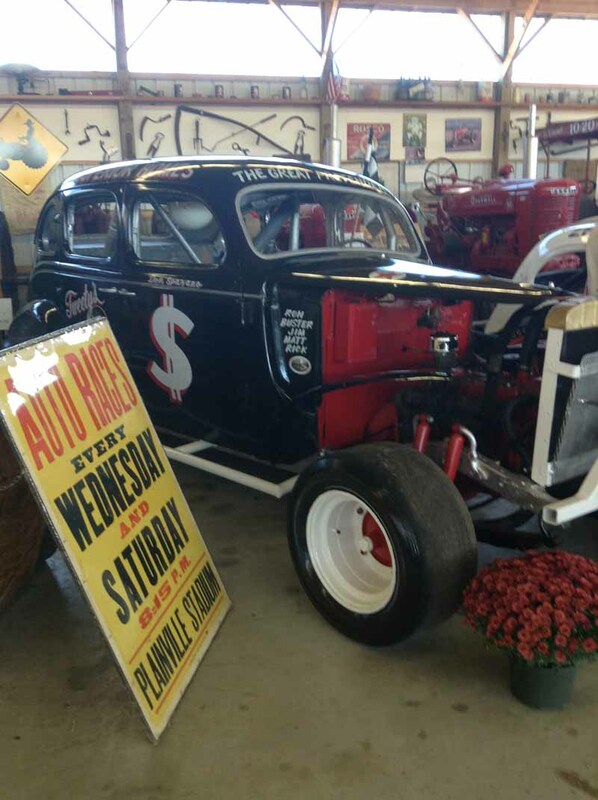 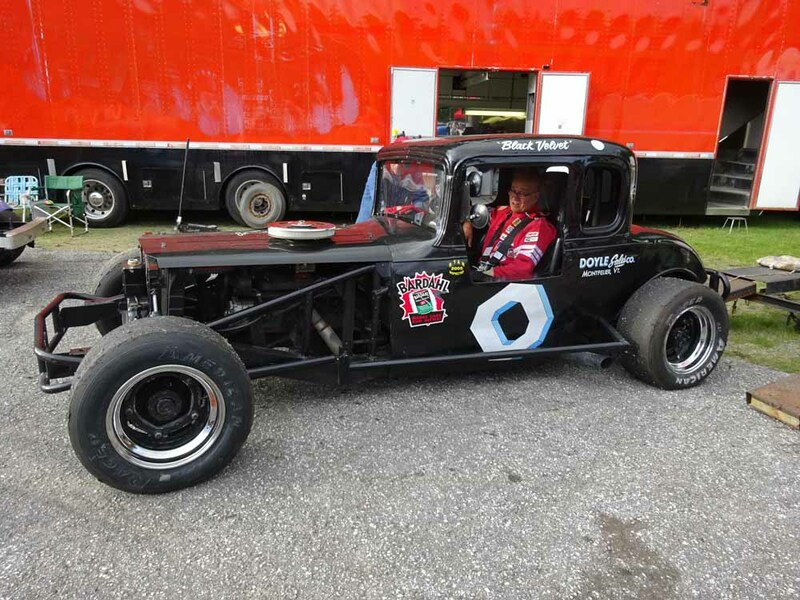 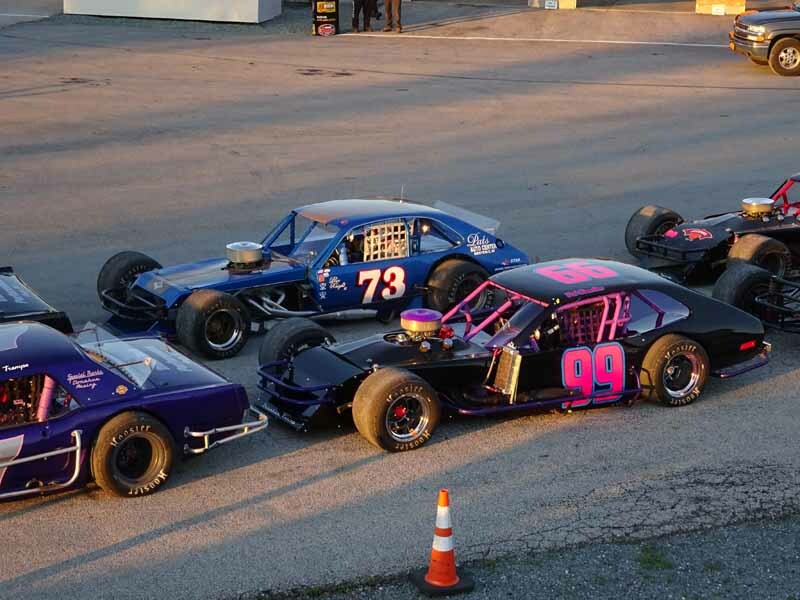 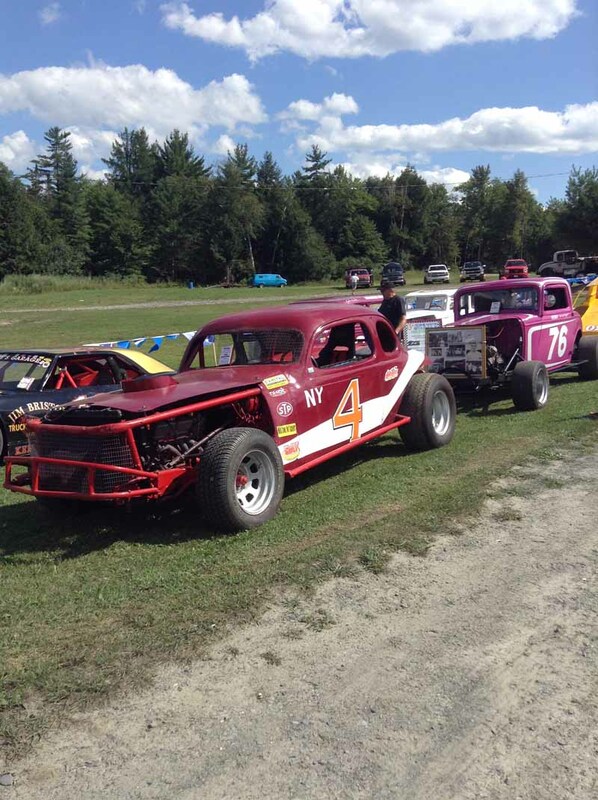 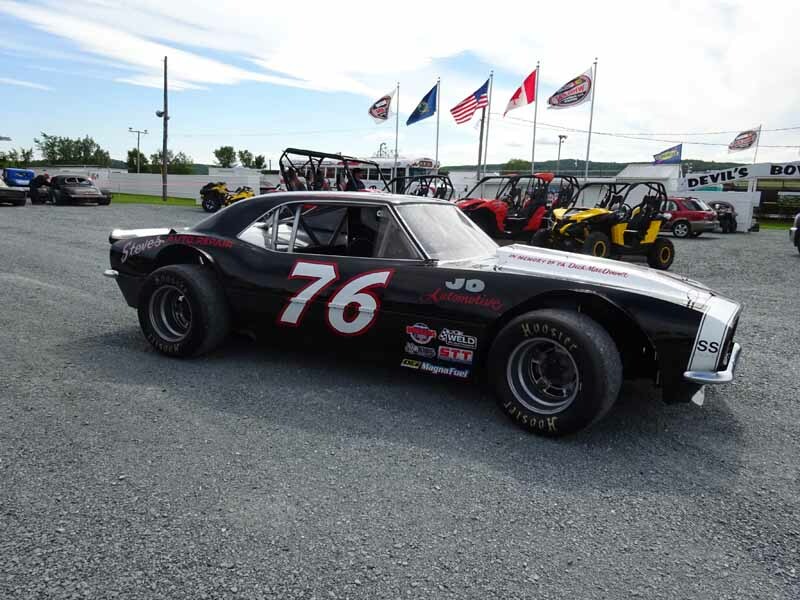 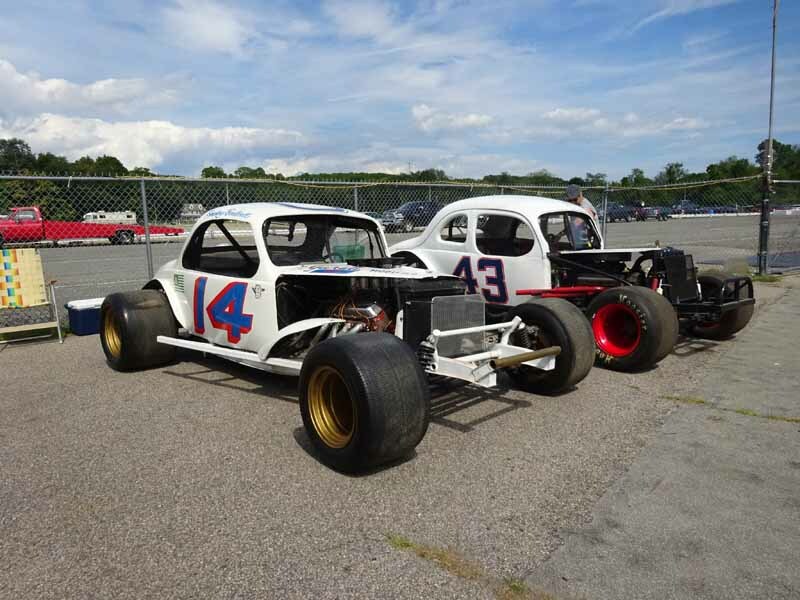 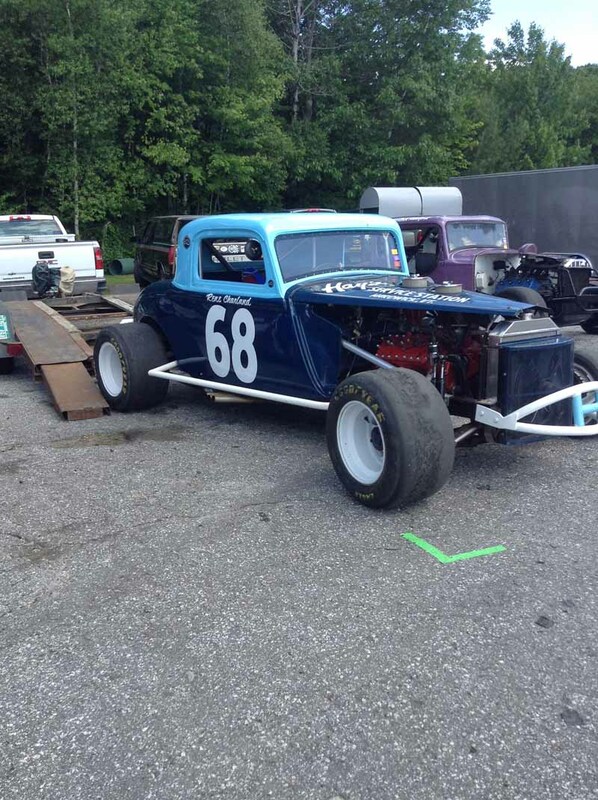 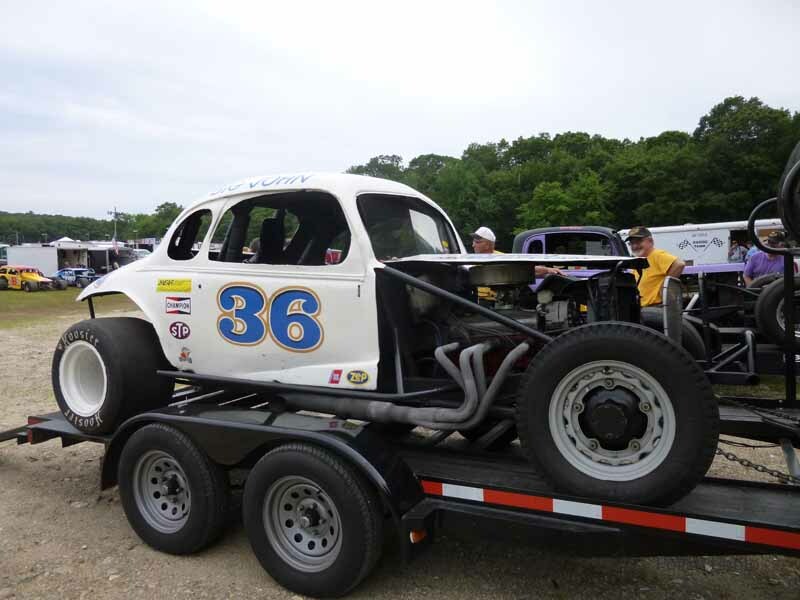 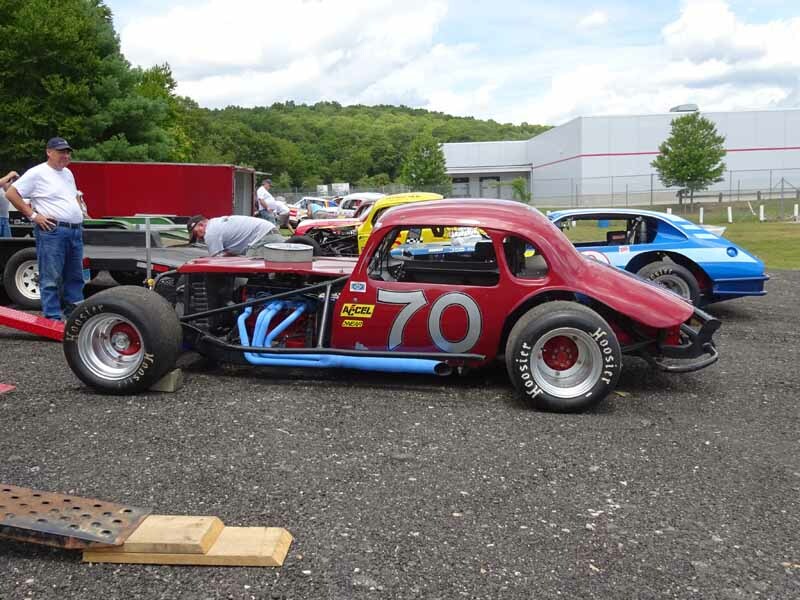 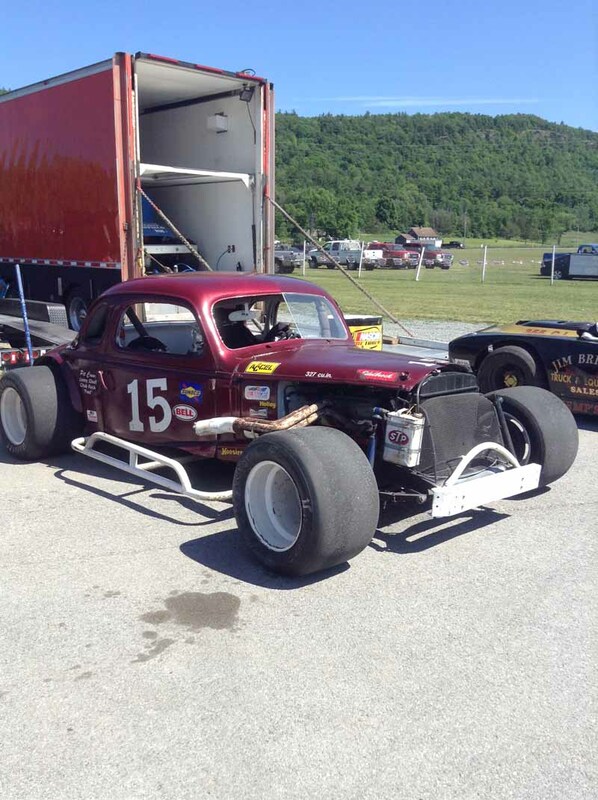 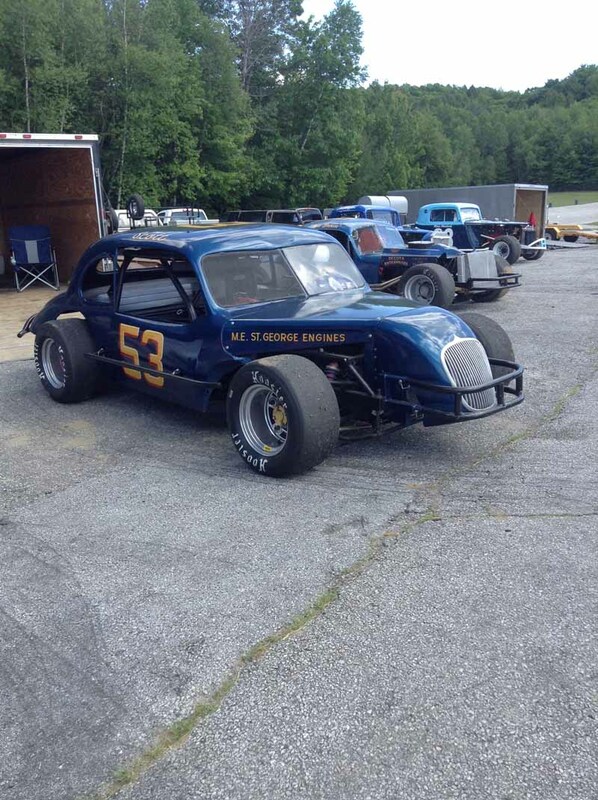 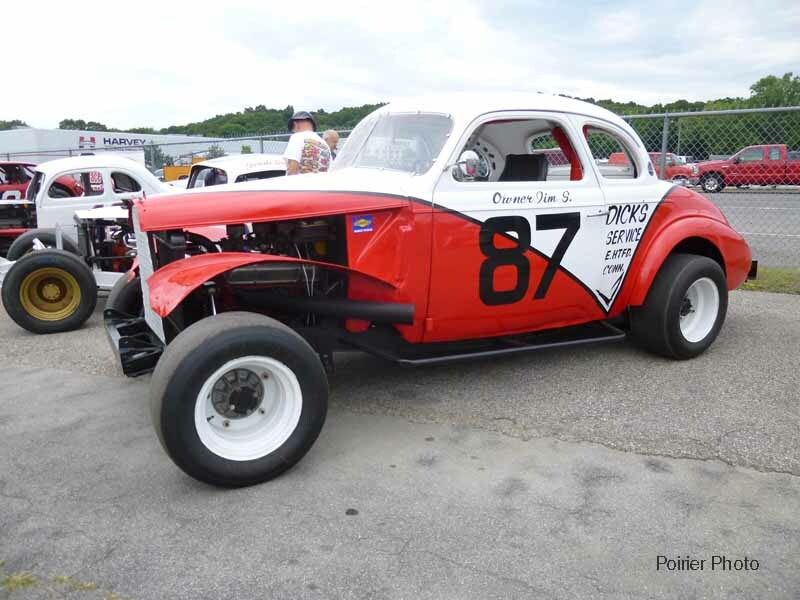 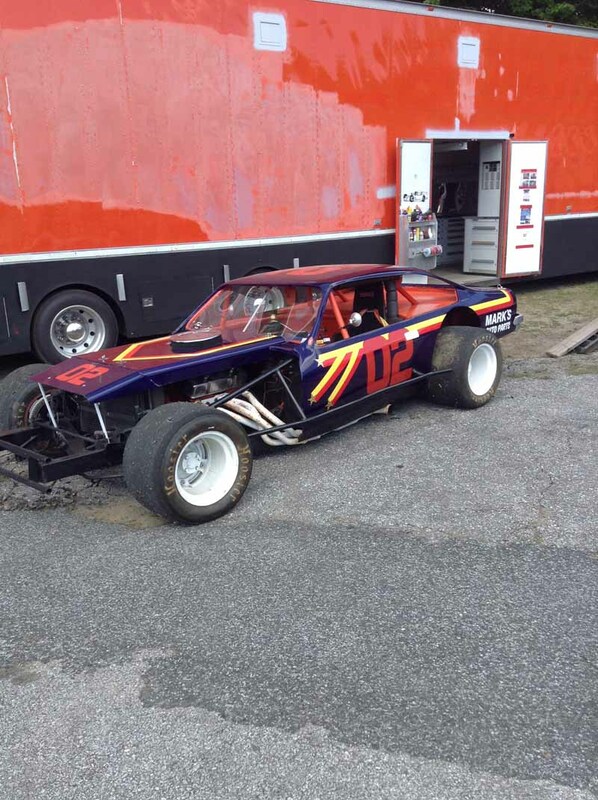 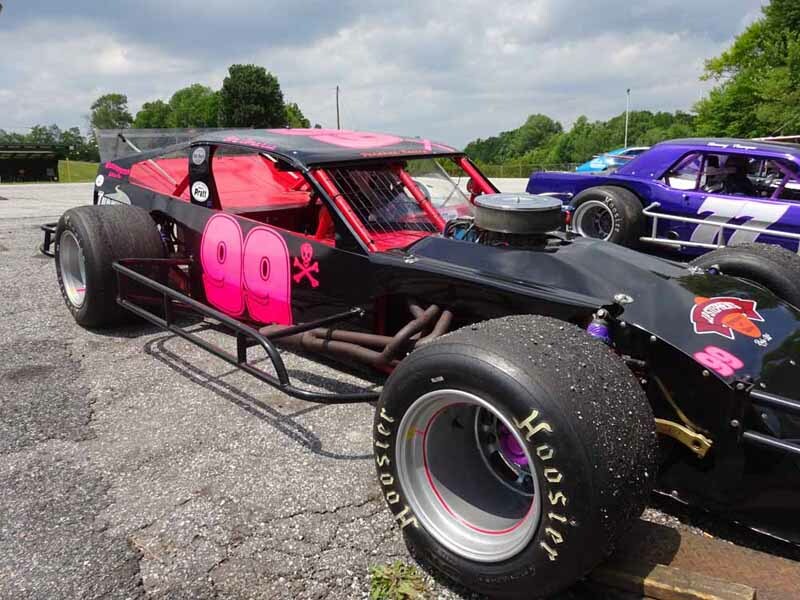 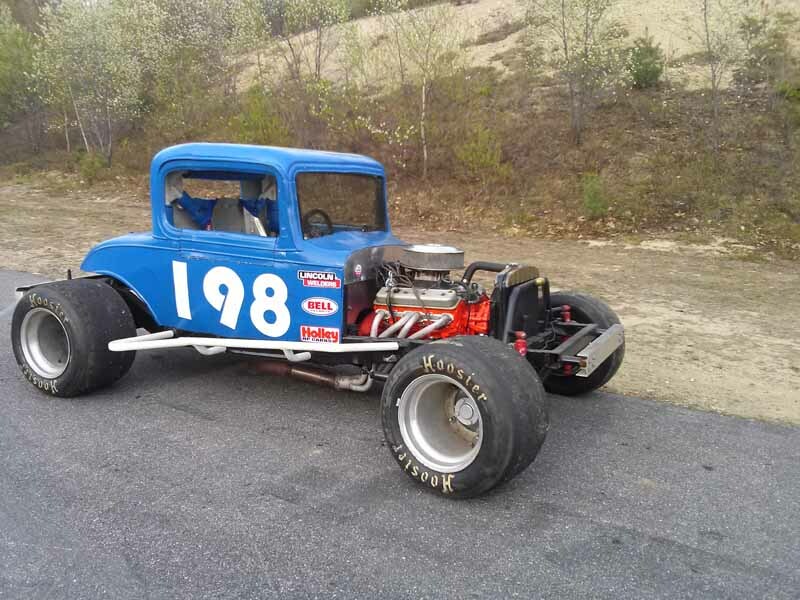 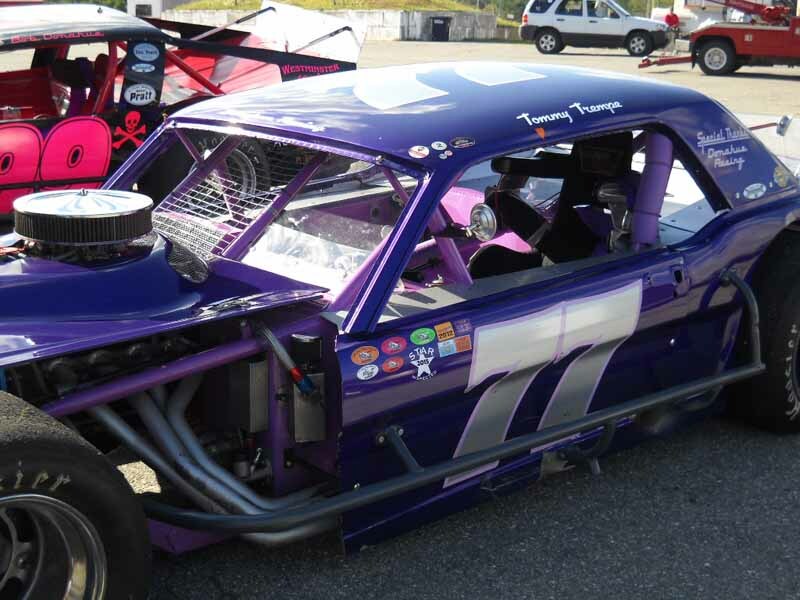 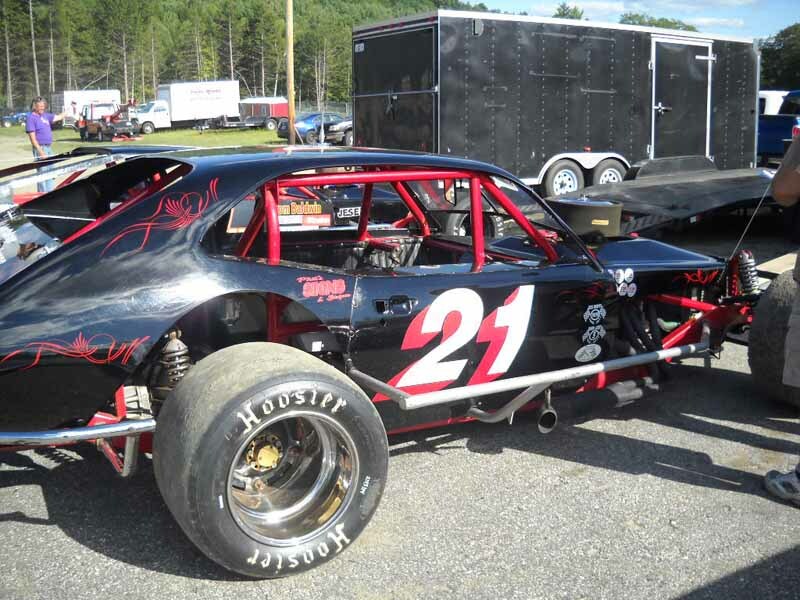 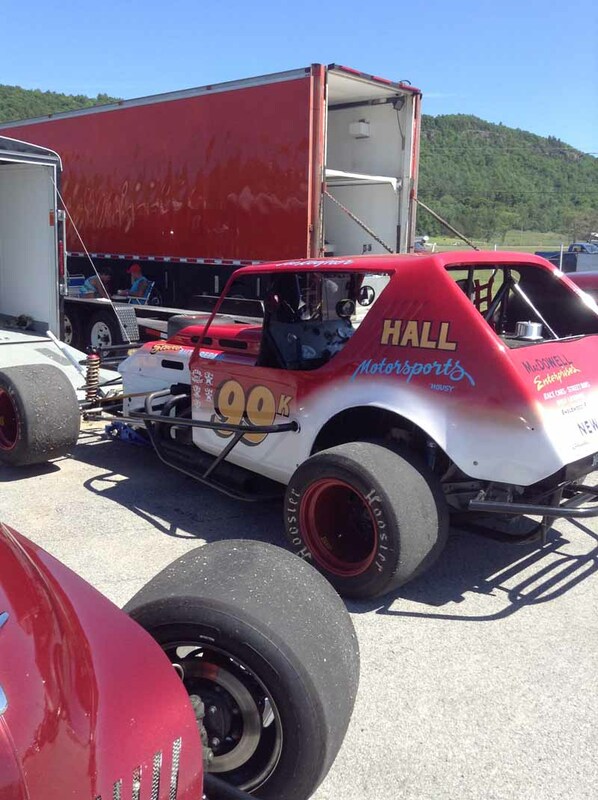 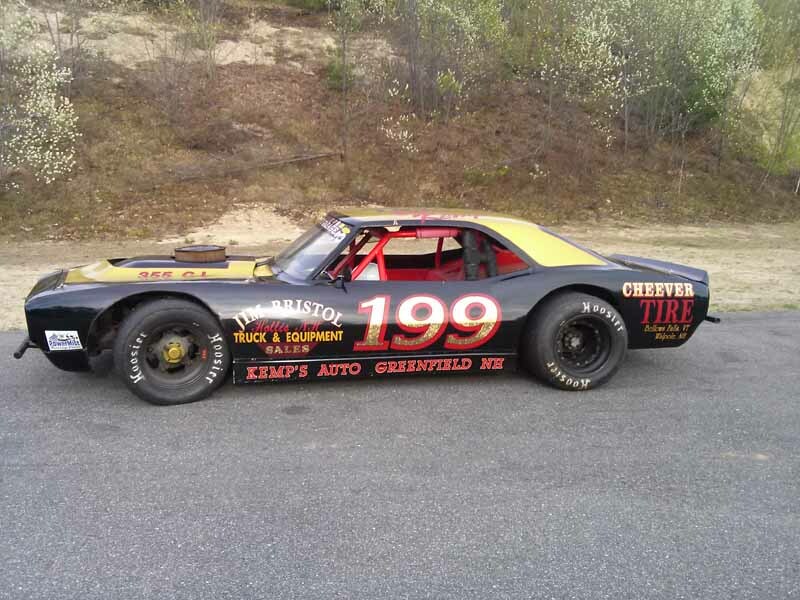 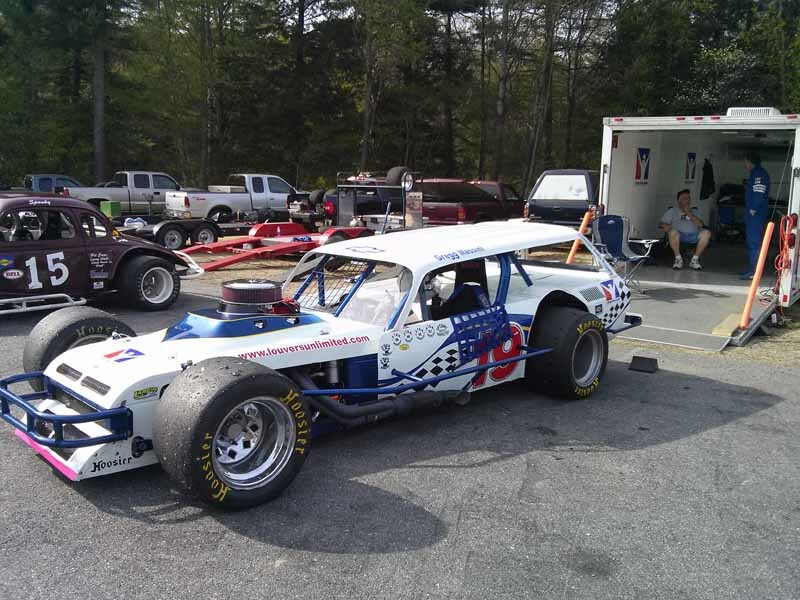 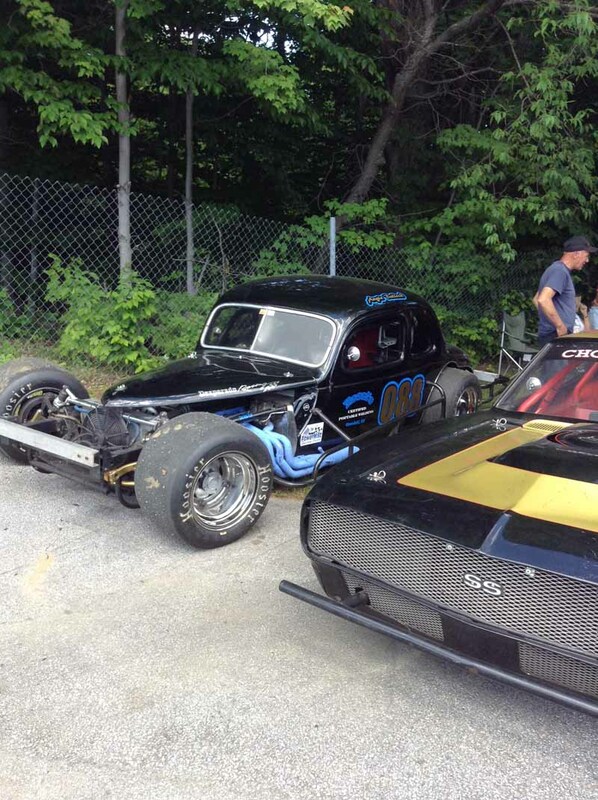 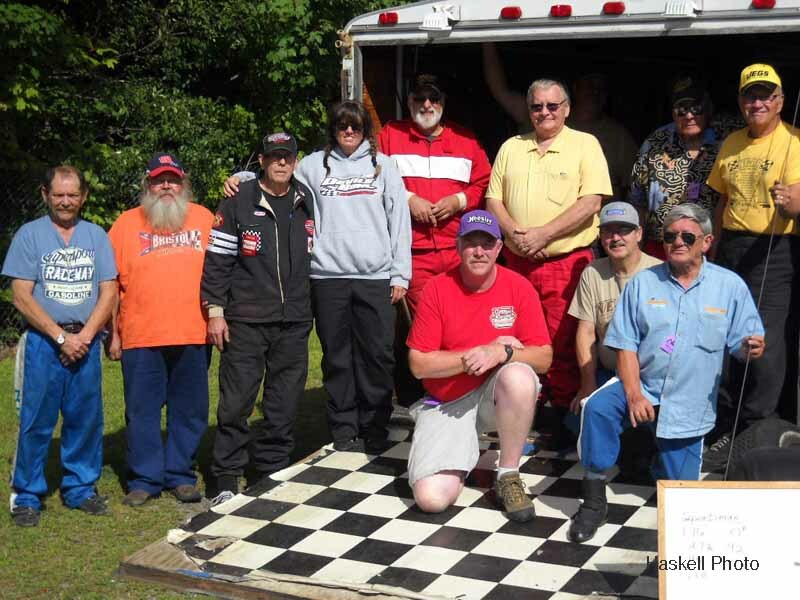 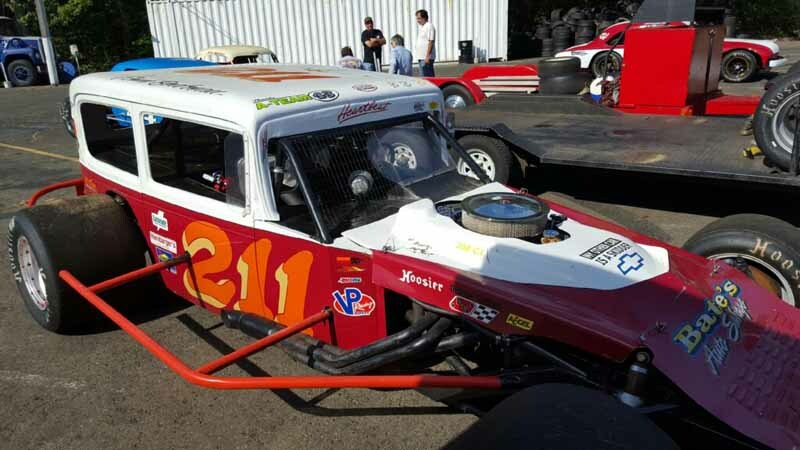 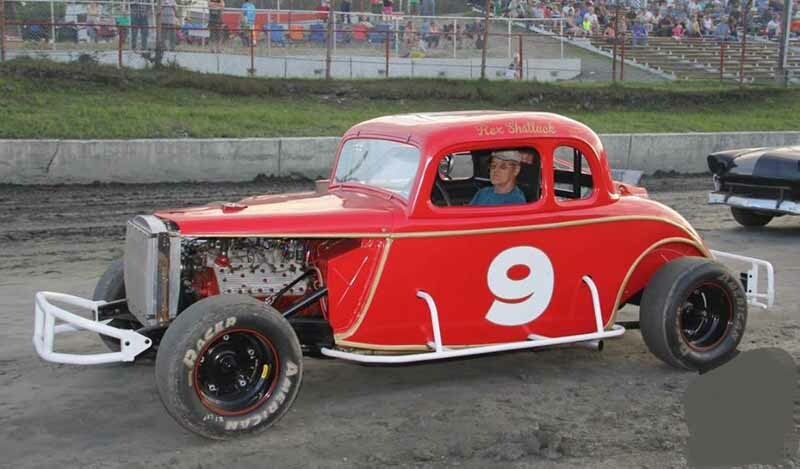 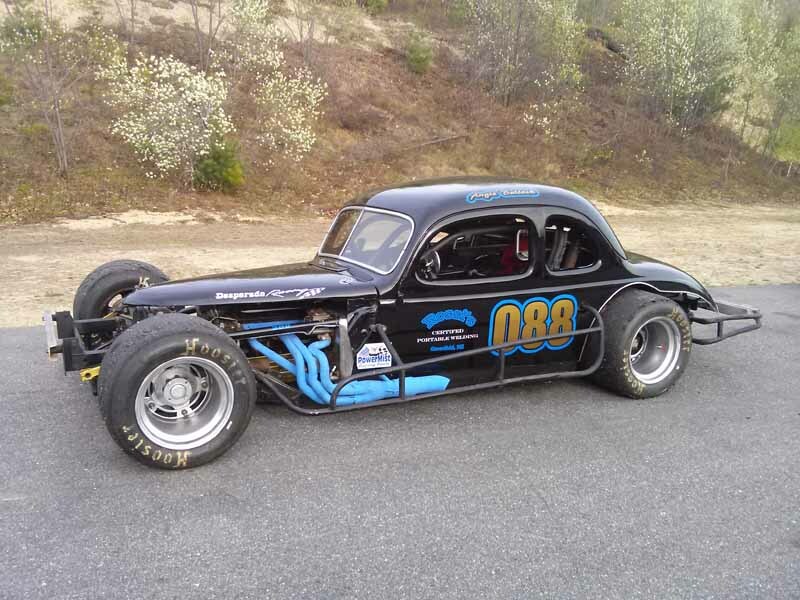 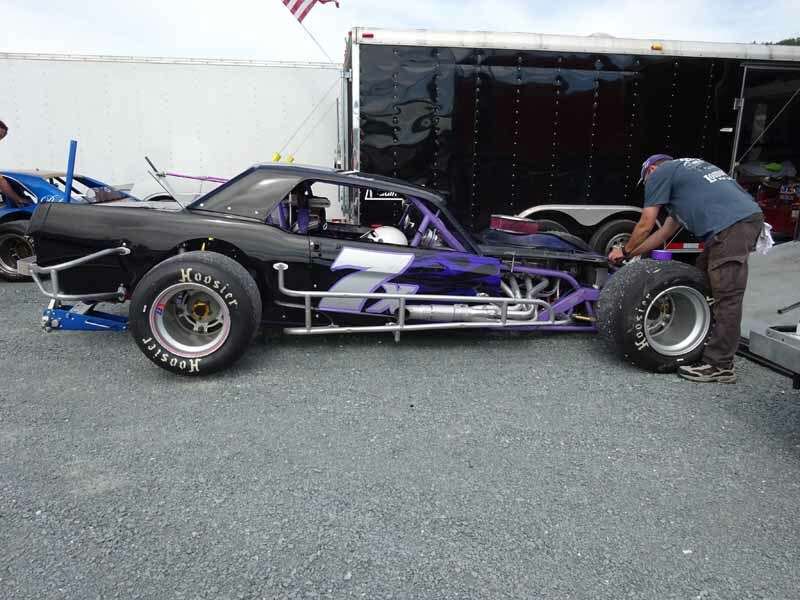 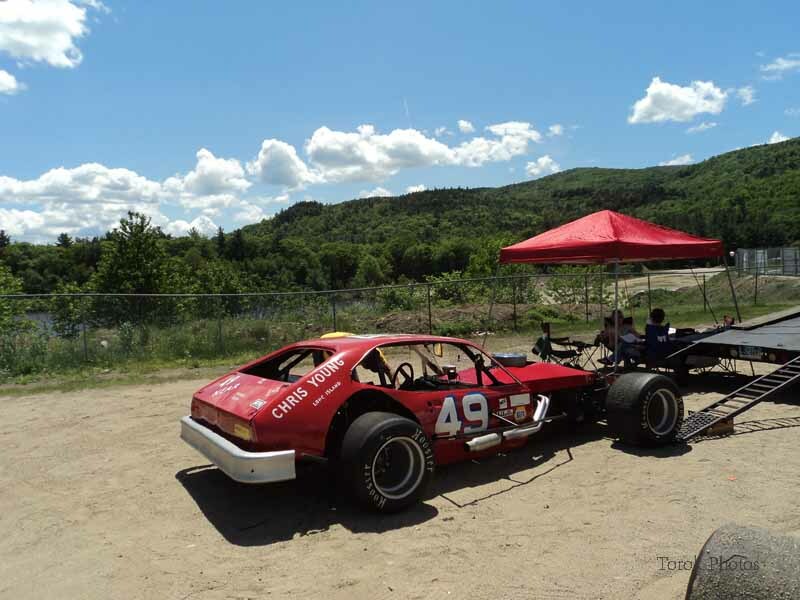 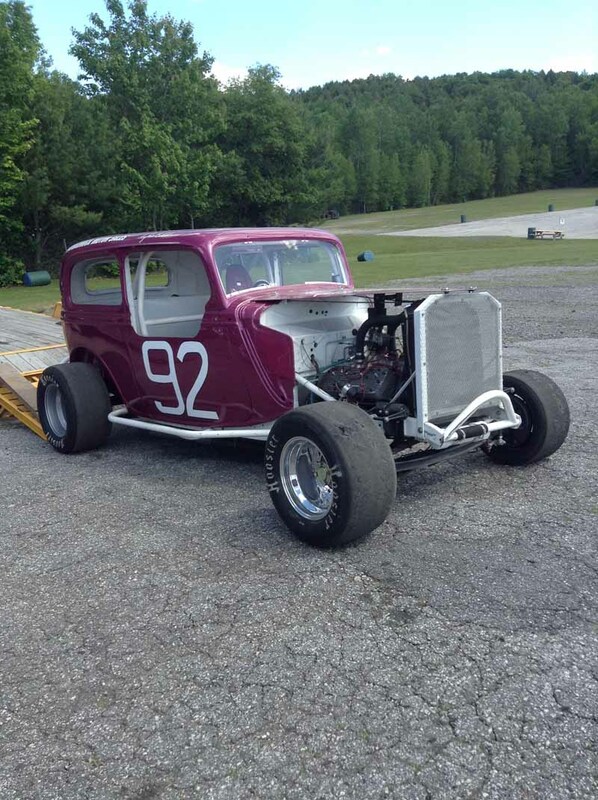 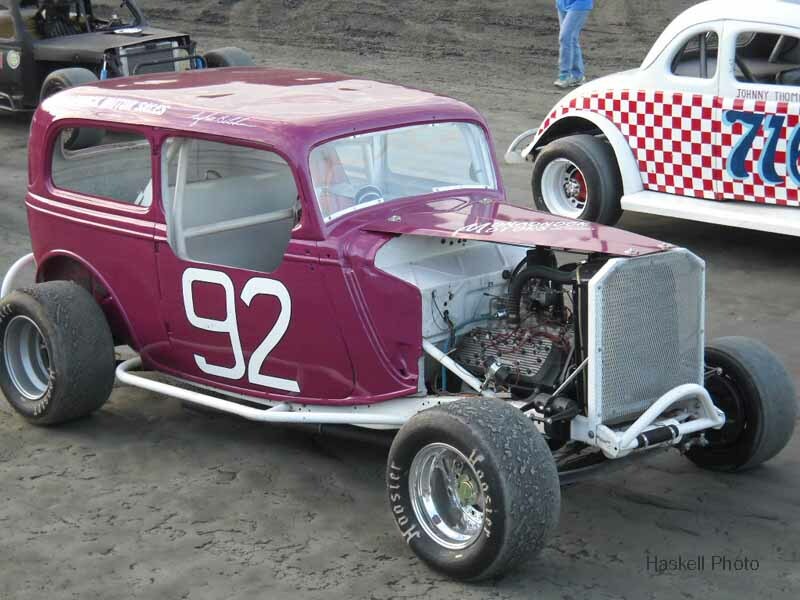 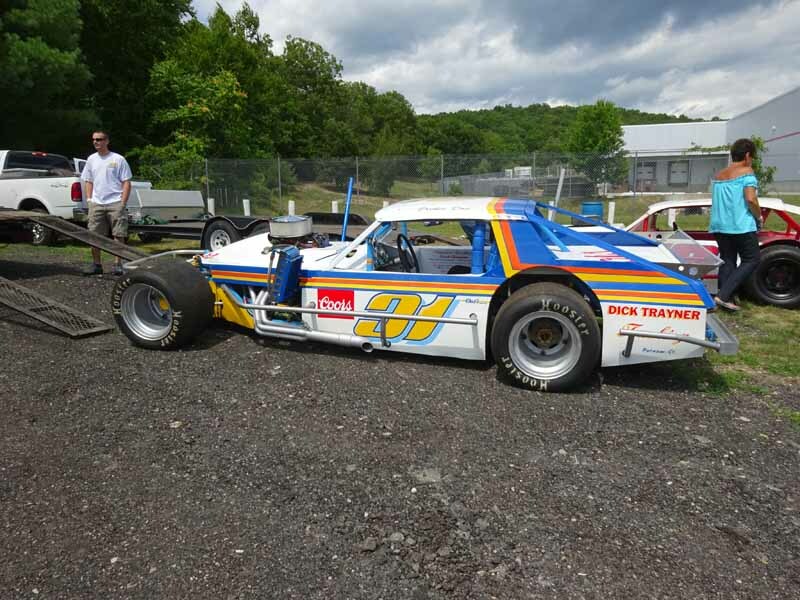 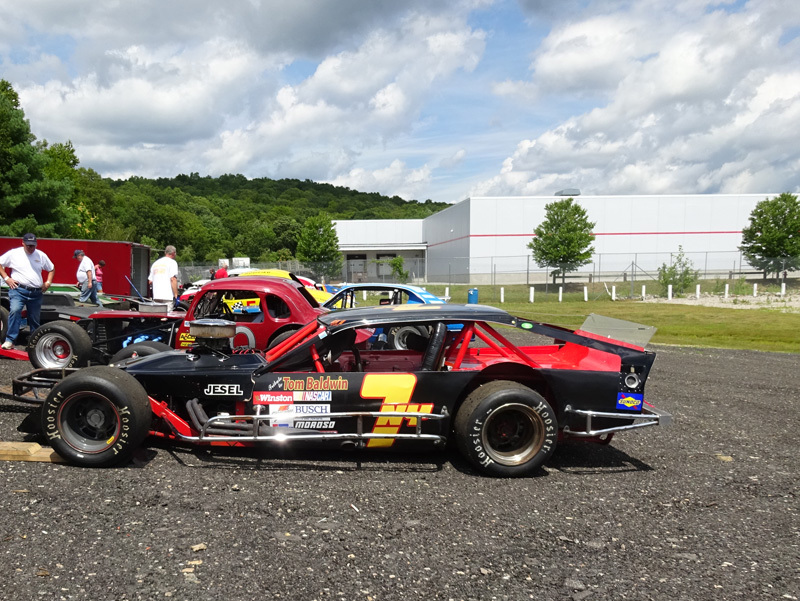 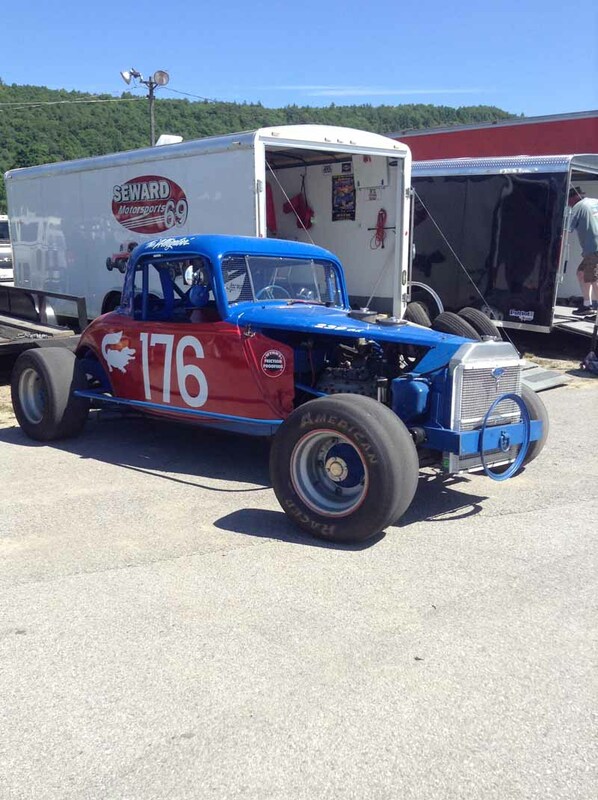 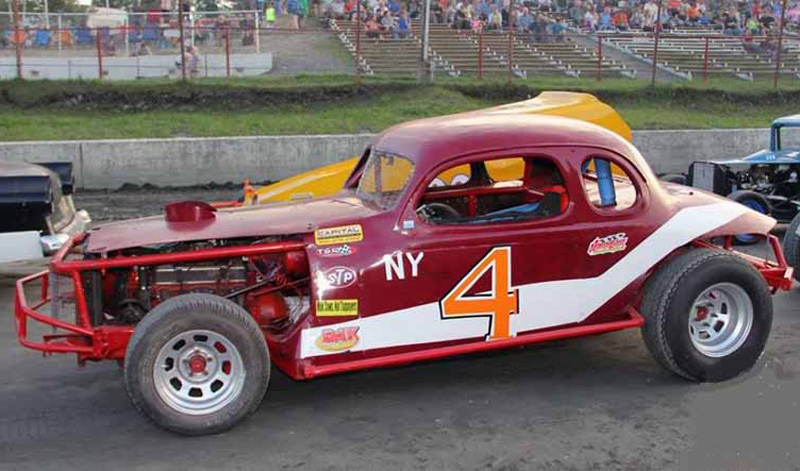 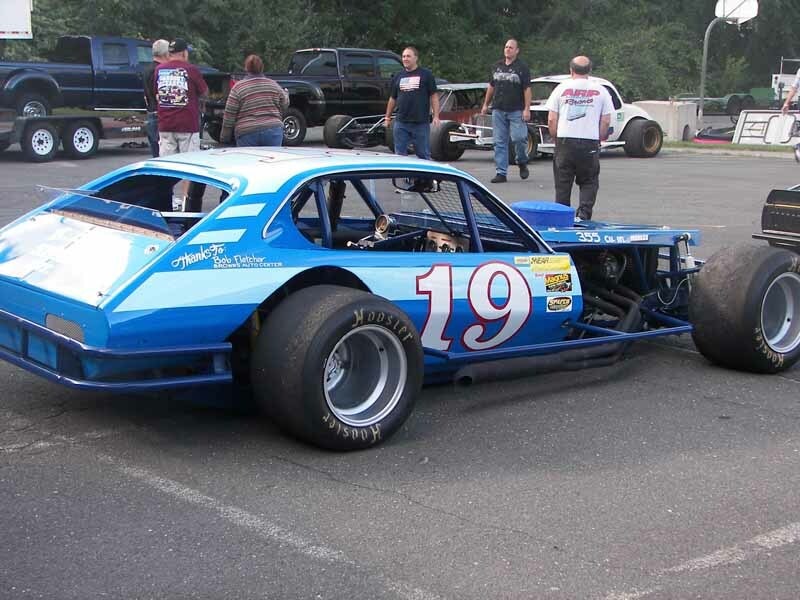 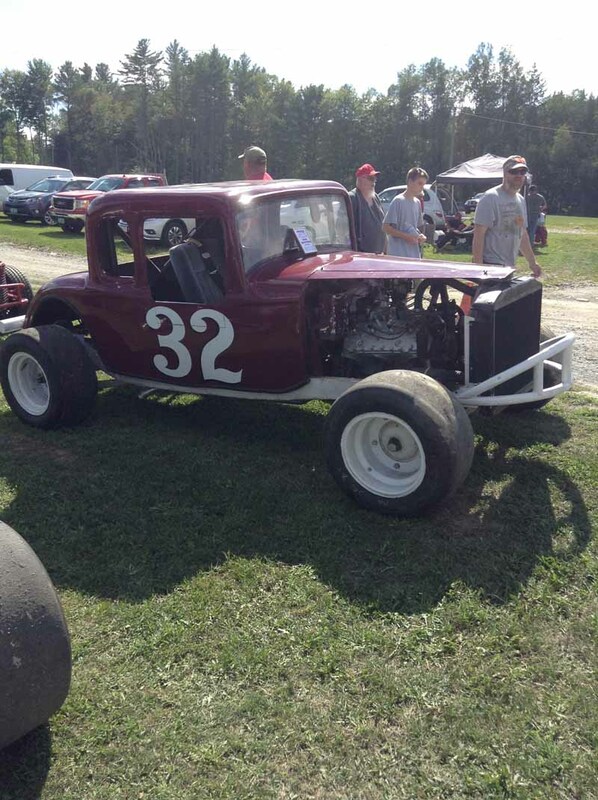 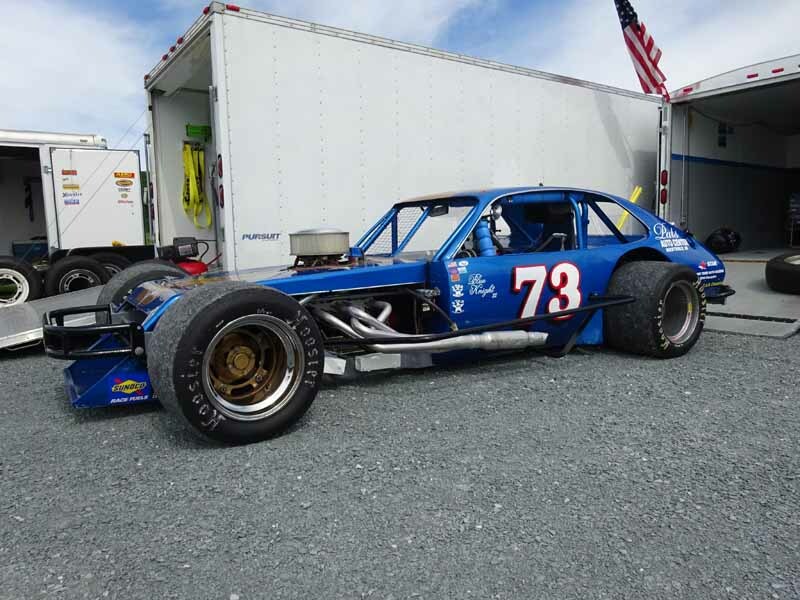 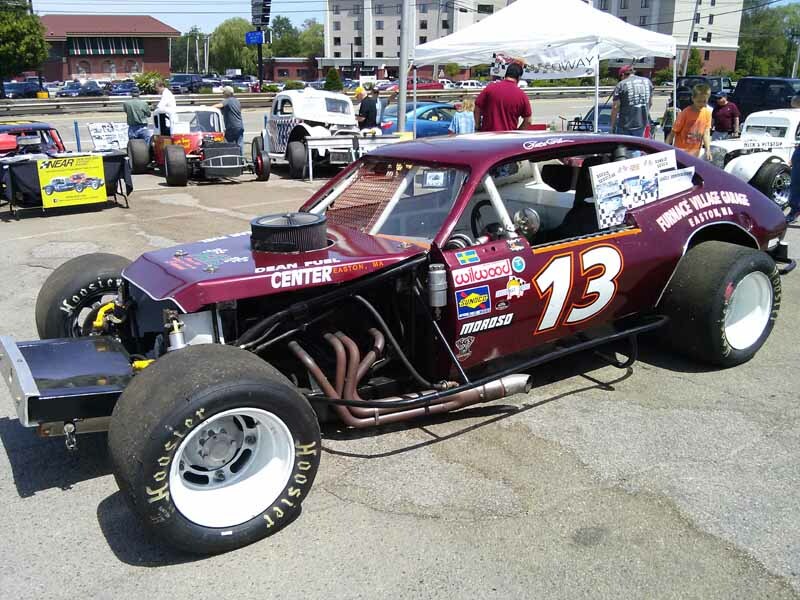 Let New England Antique Racers, Inc. be known as dedicated to the preservation of the fellowship and nostalgia of automobile racing; lest we forget the efforts that went into the making of this great sport. 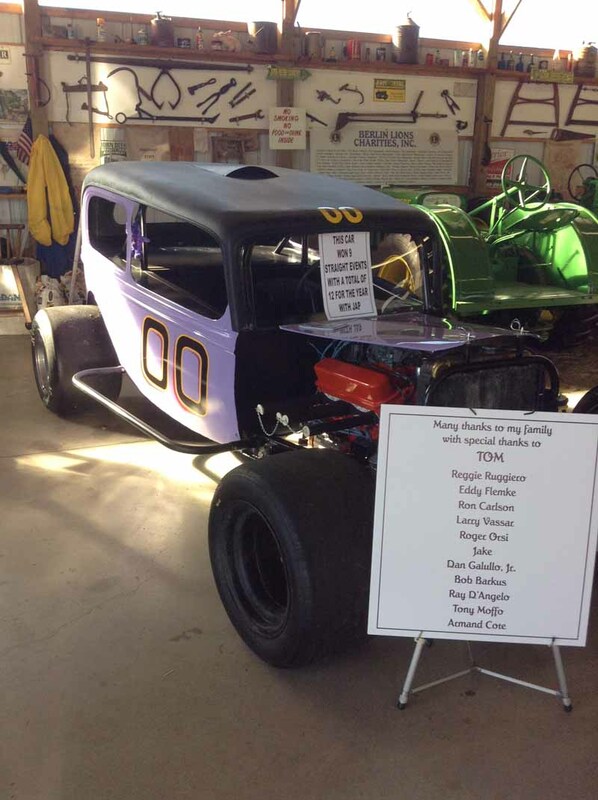 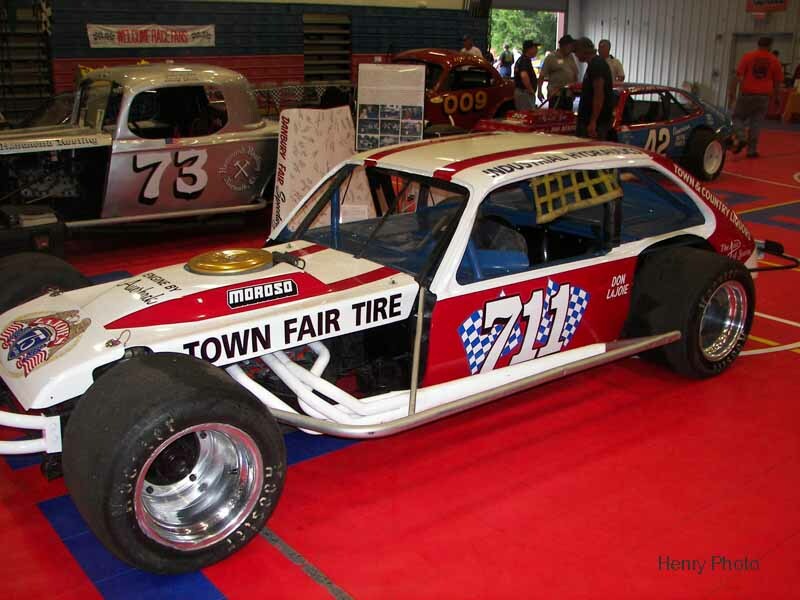 The sole purpose of the corporation is to encourage the restoration of antique race cars, display same at race tracks & sporting events, honor outstanding people in the field of automobile racing and develop & foster knowledge of the history of automobile racing in New England among interested individuals and groups as well as the general public. 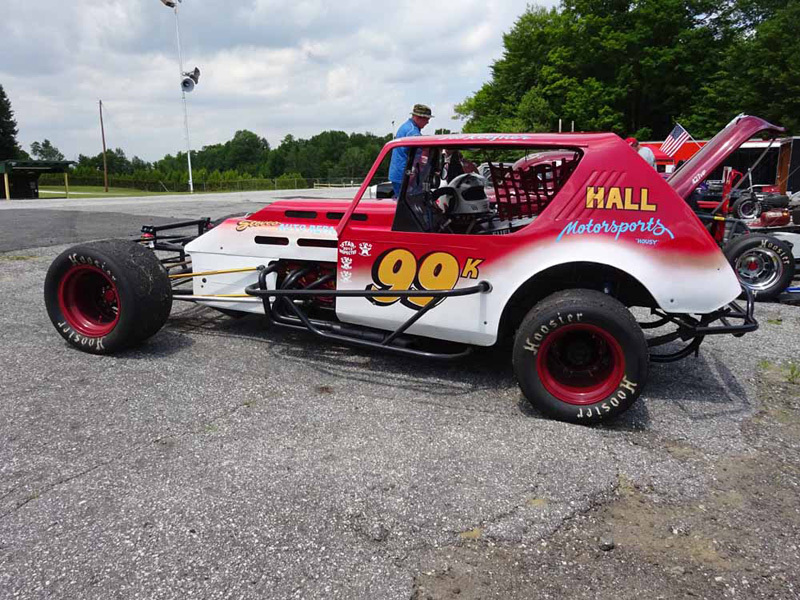 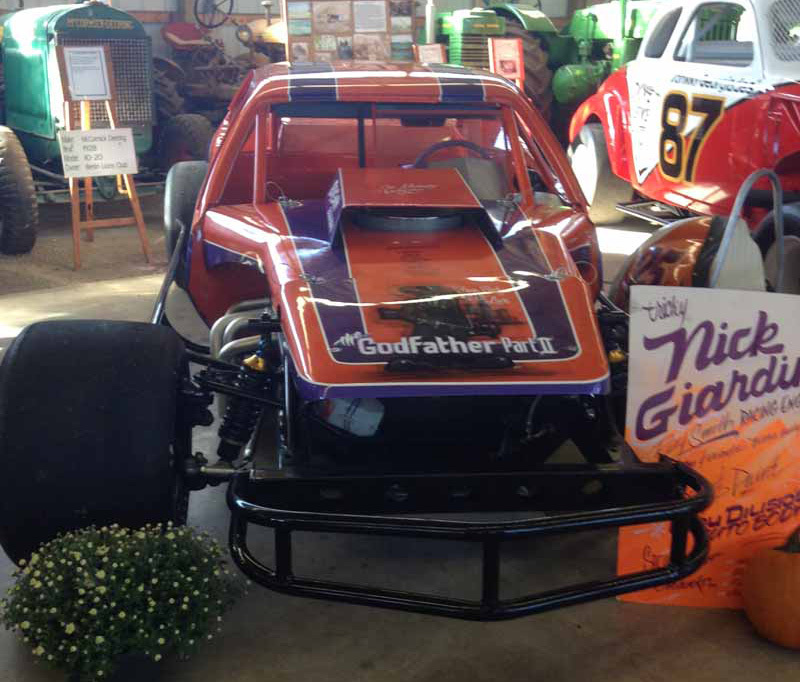 In 1997, NEAR members worked very hard to establish the NEAR Hall Of Fame, the first Hall Of fame in New England for auto racing. 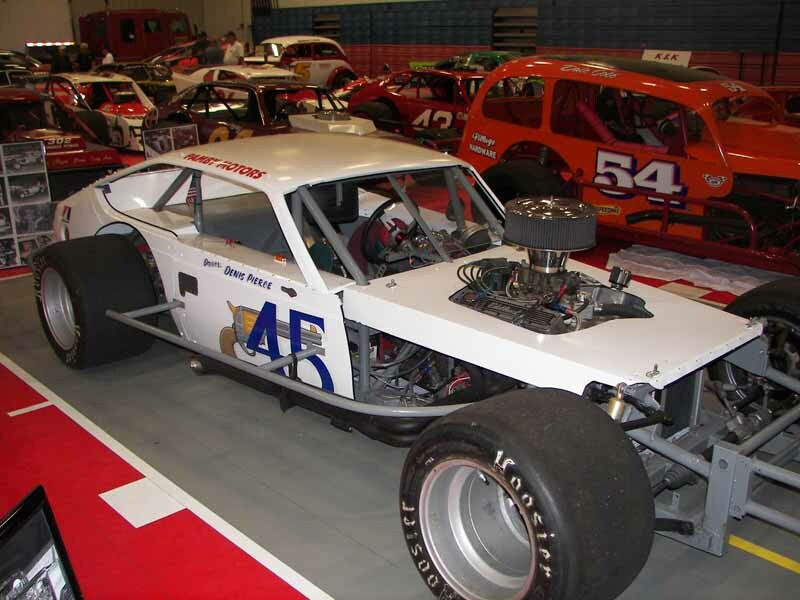 The induction banquet was held on Sunday February 1, 1998 at the Carriage House Banquet Hall, West Springfield, MA. 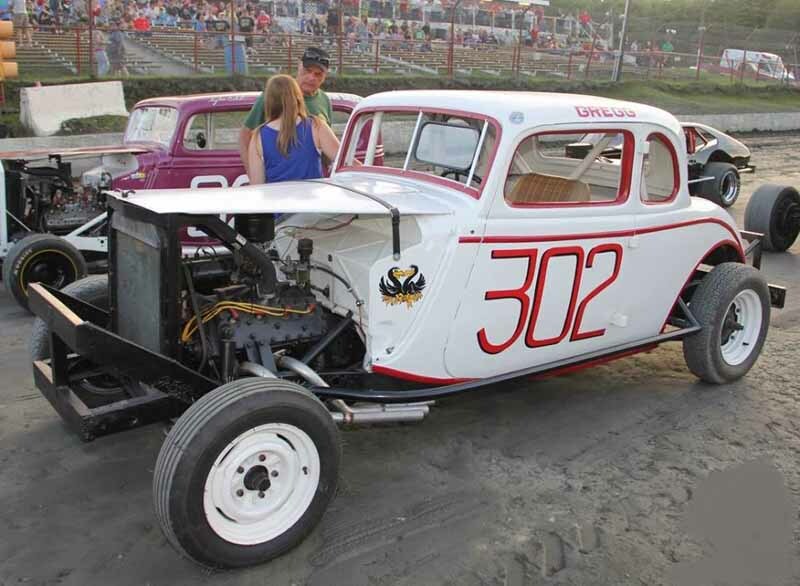 A sell-out crowd came to witness the Twelve Legends being inducted into the NEAR Hall Of Fame.